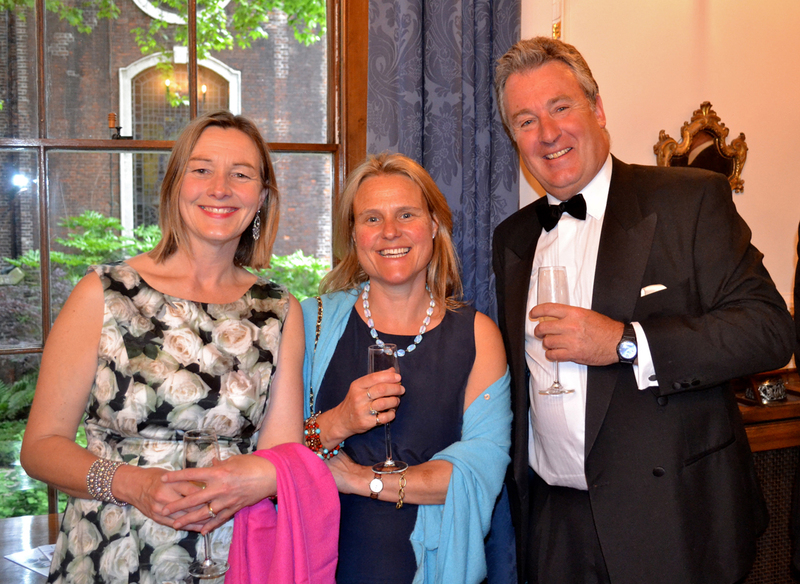 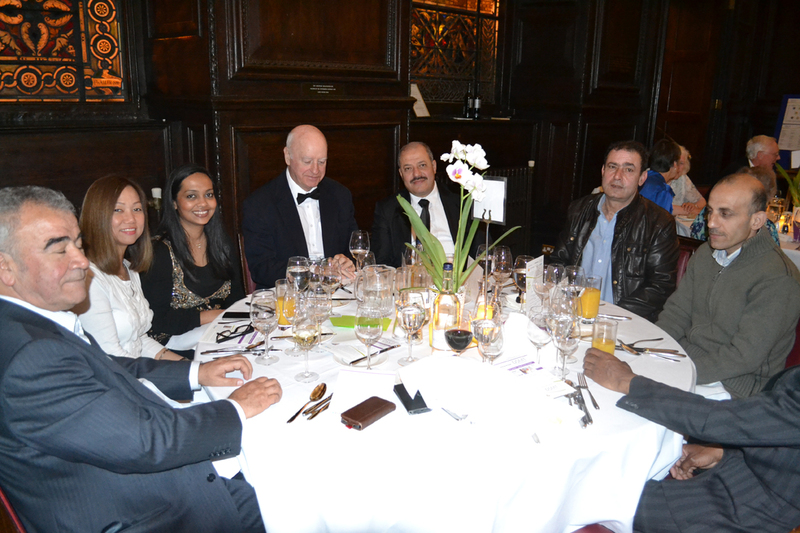 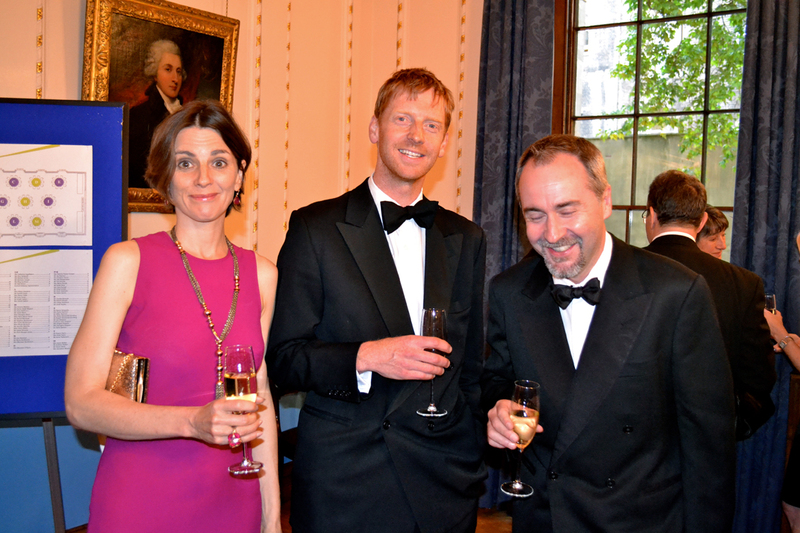 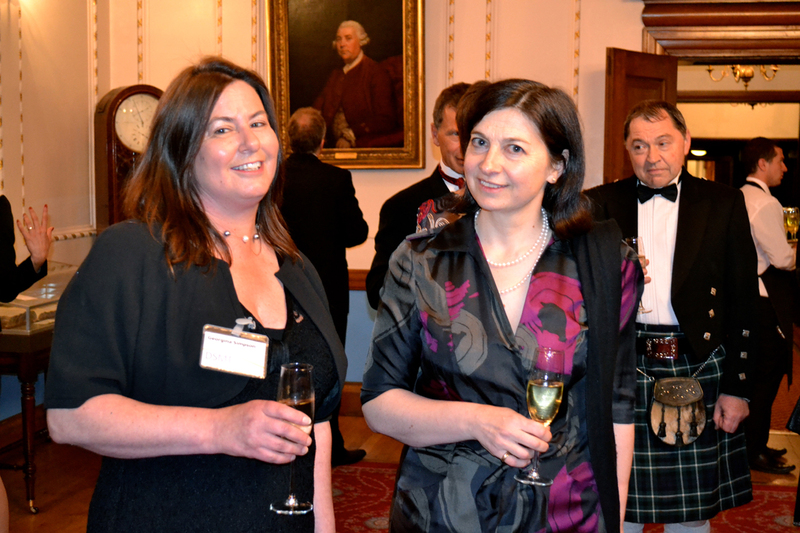 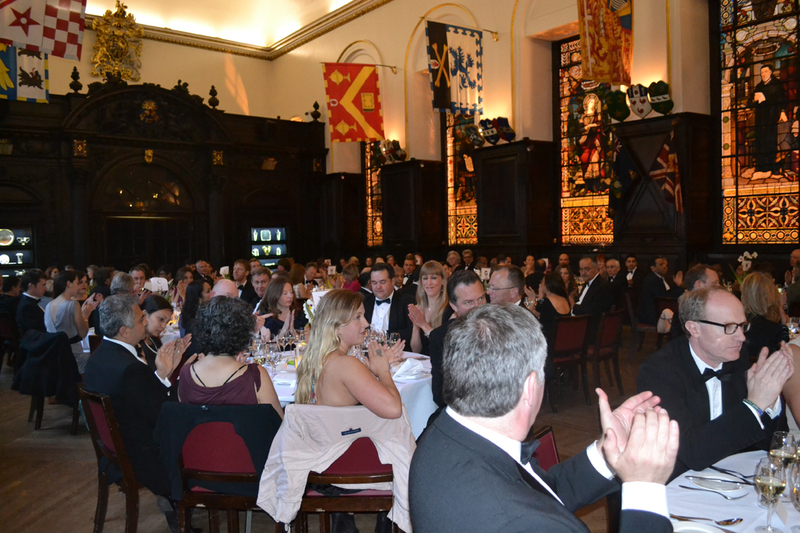 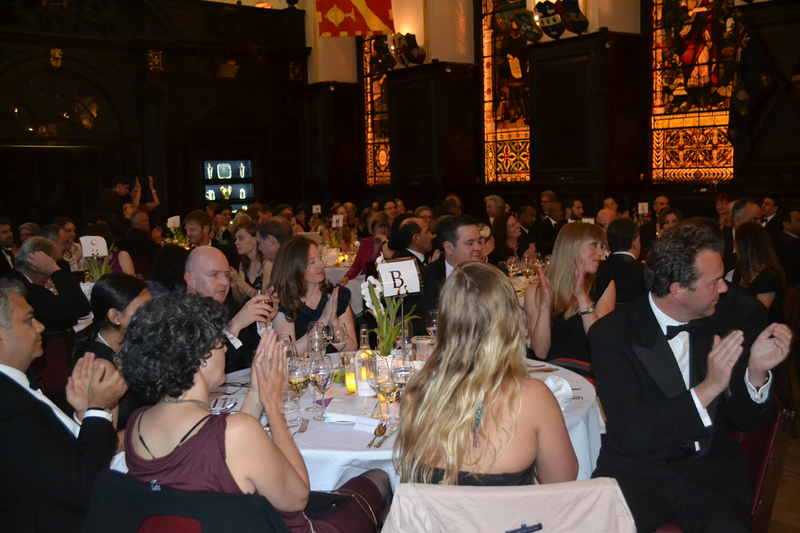 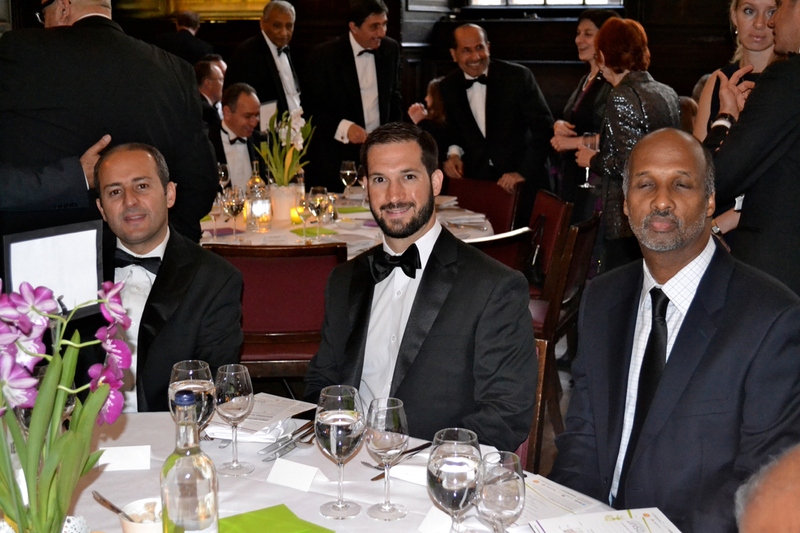 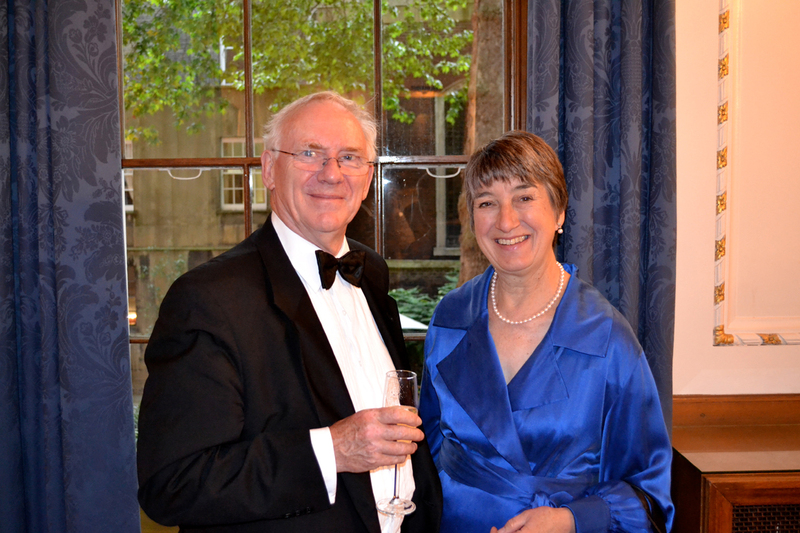 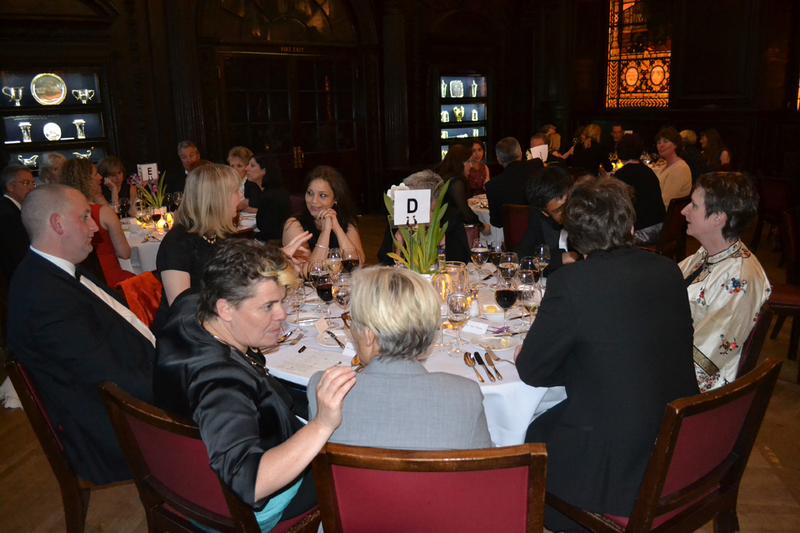 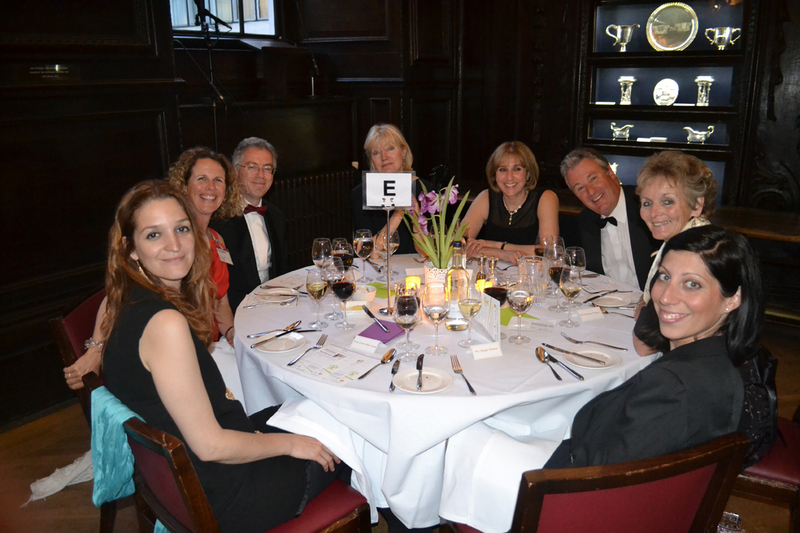 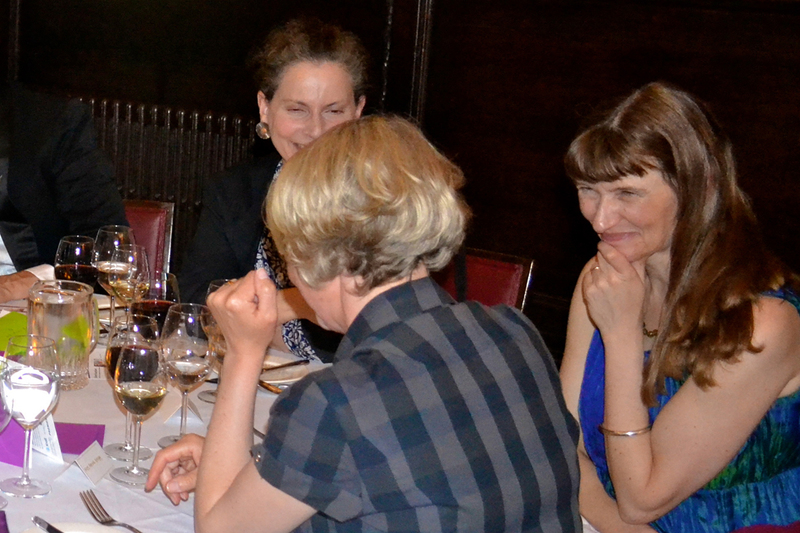 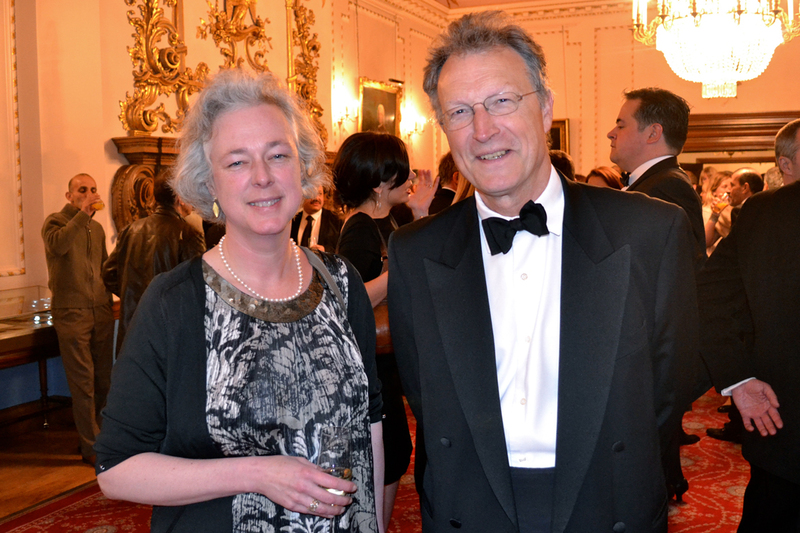 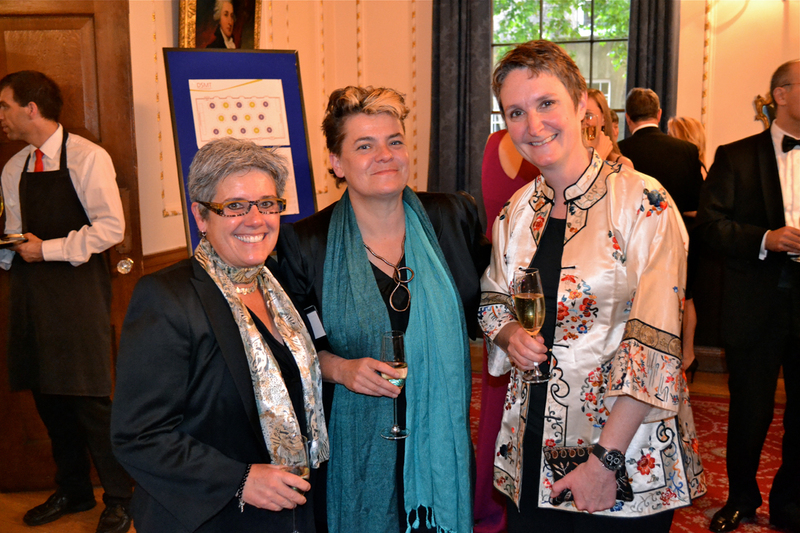 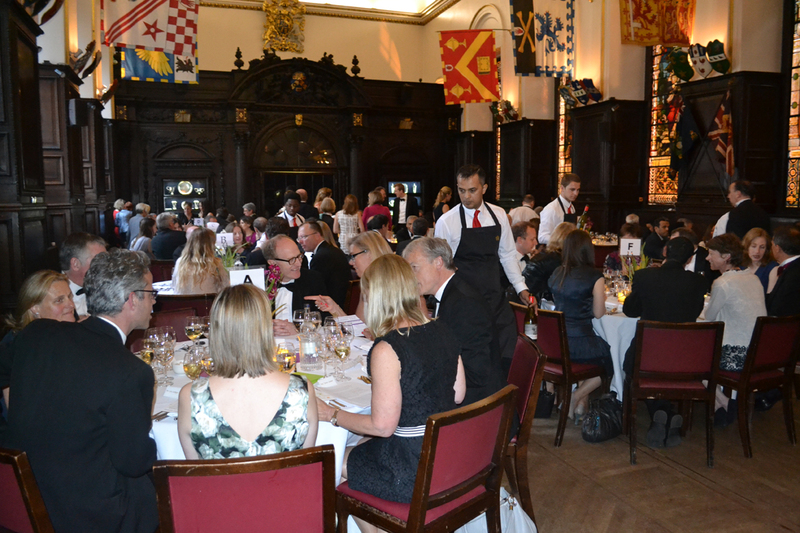 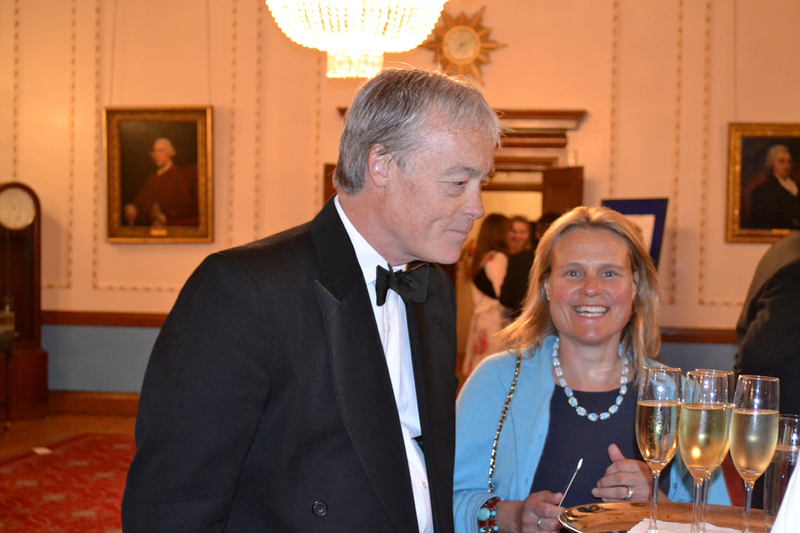 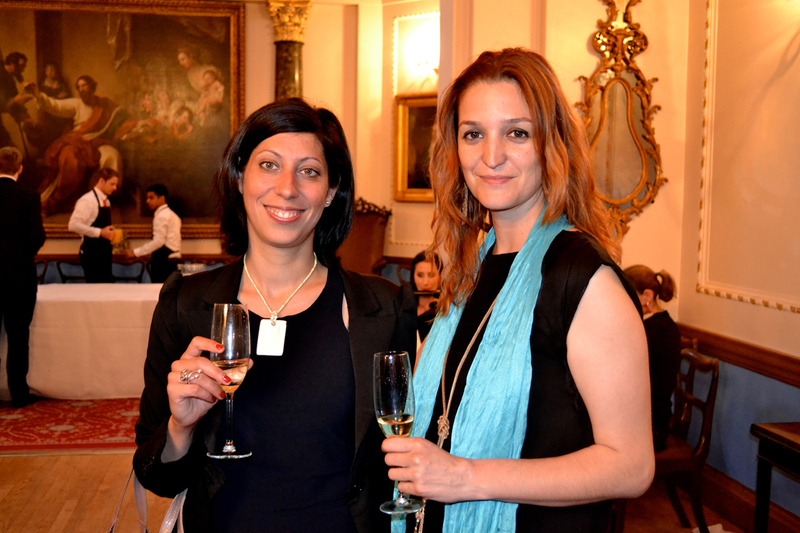 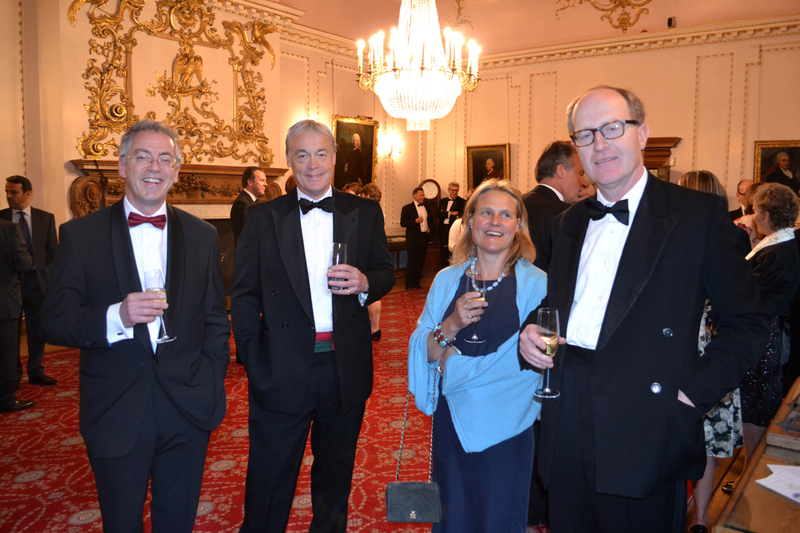 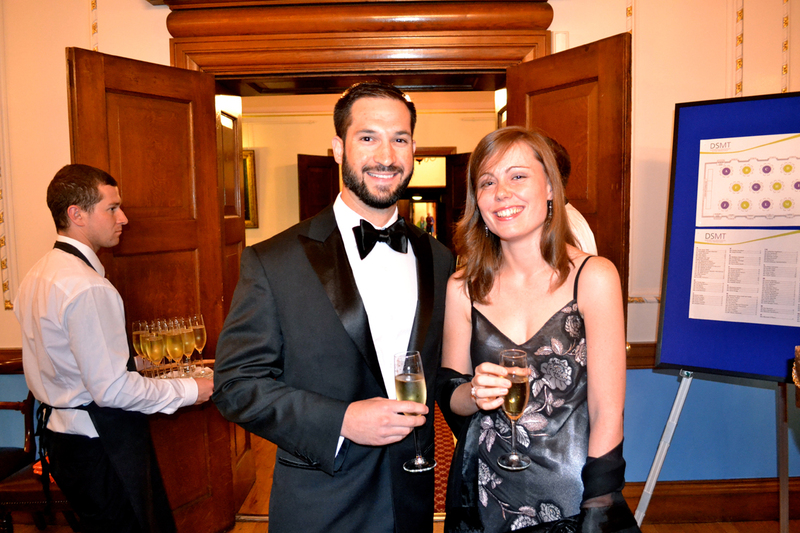 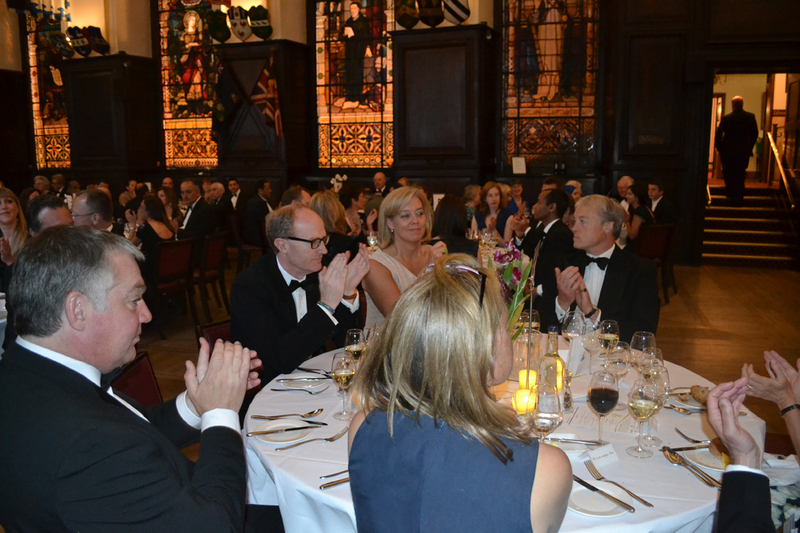 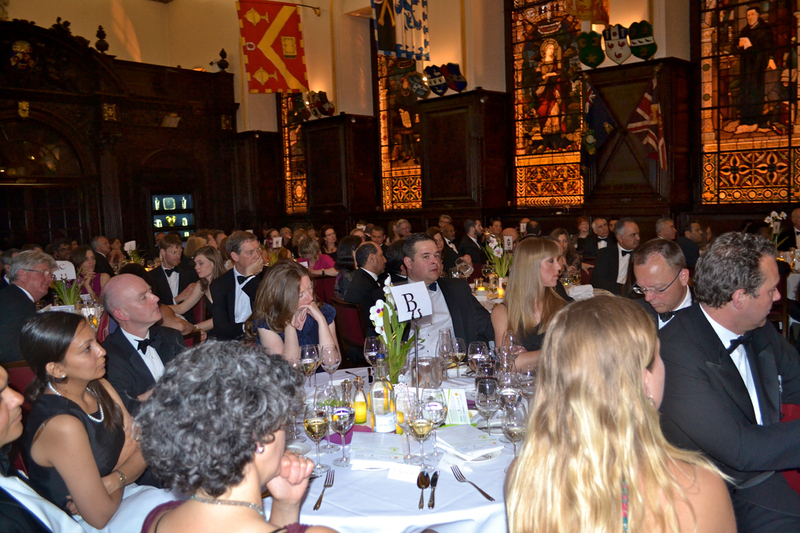 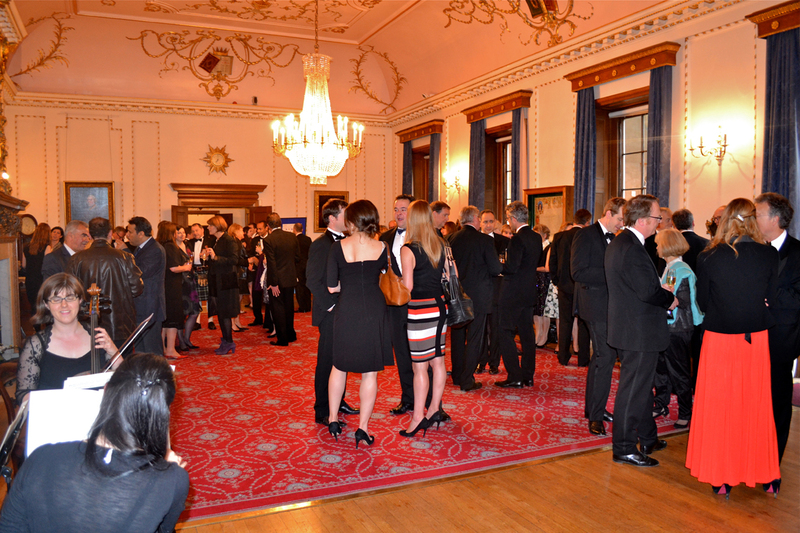 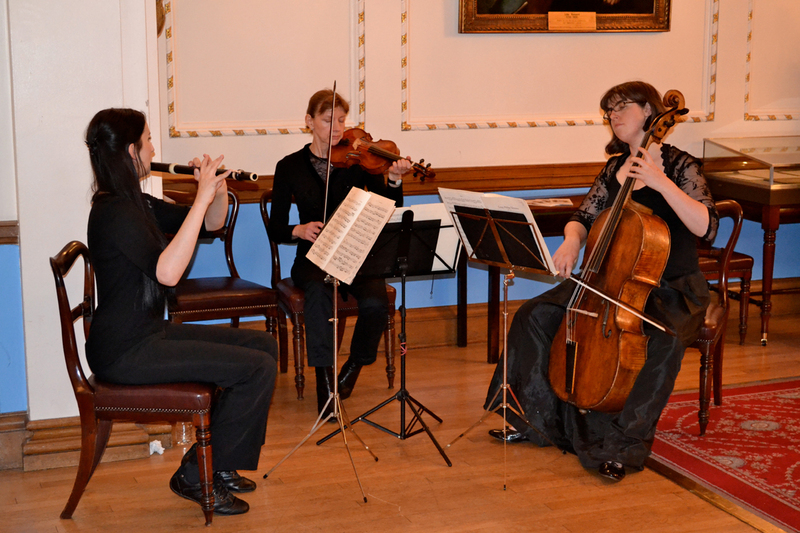 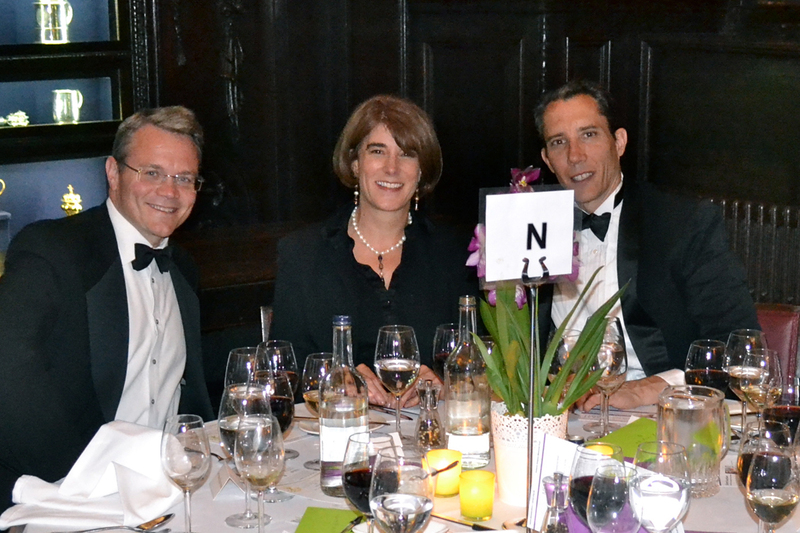 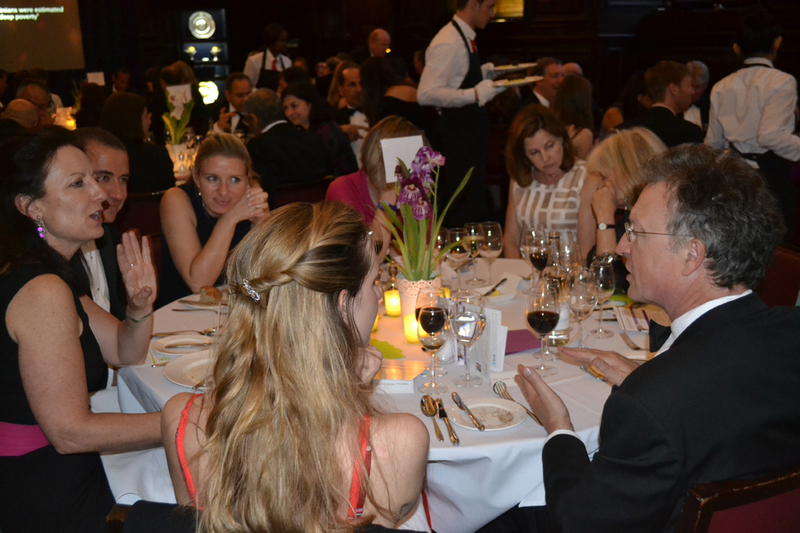 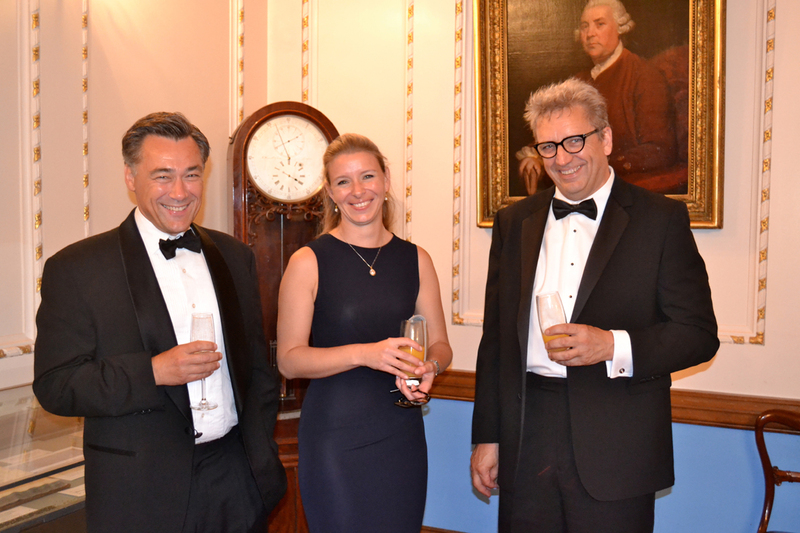 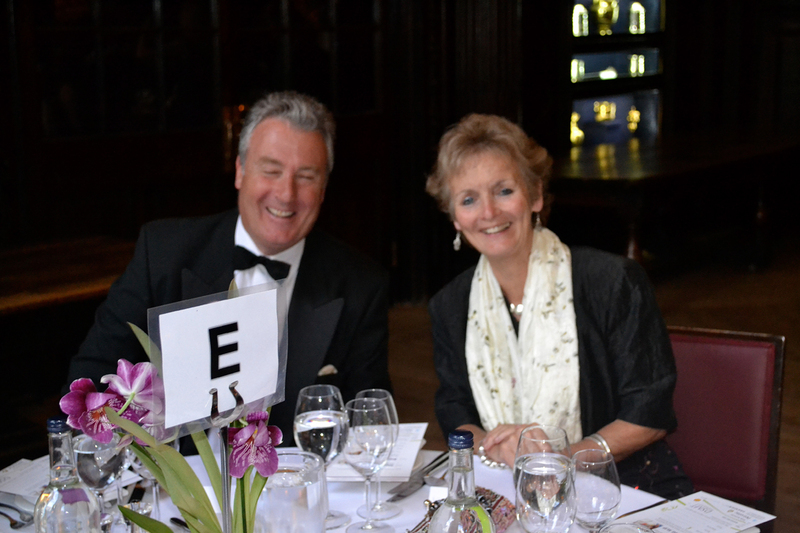 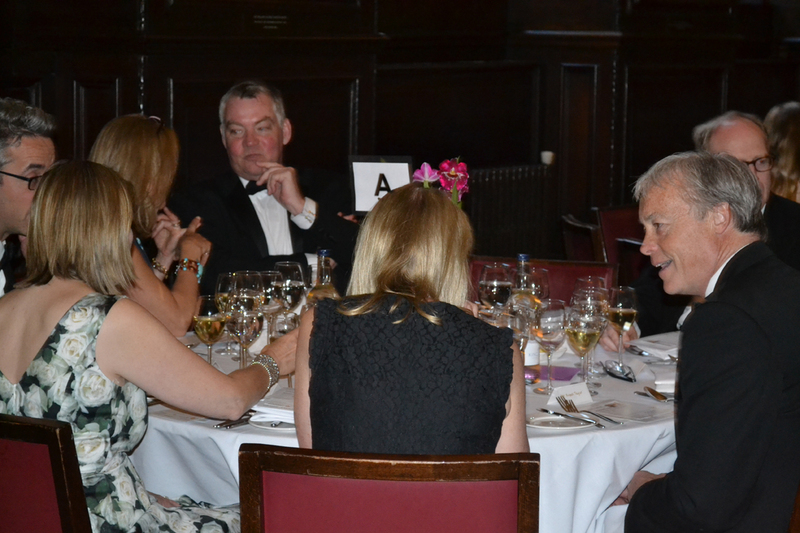 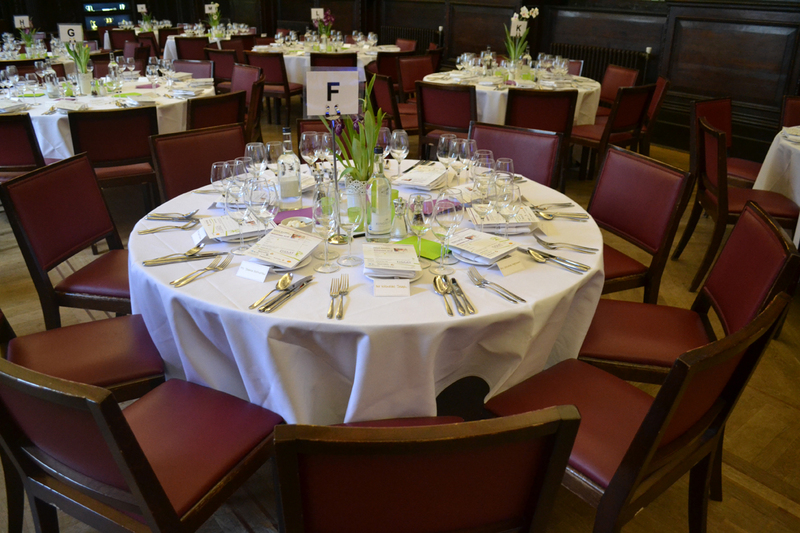 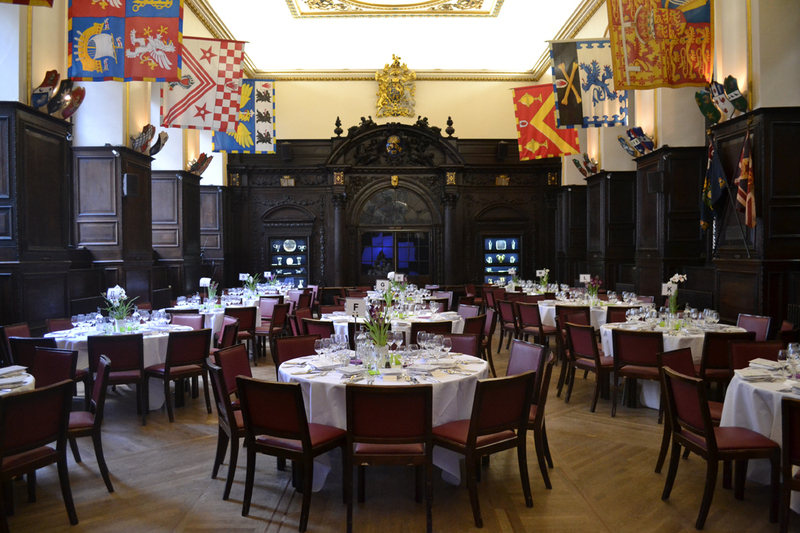 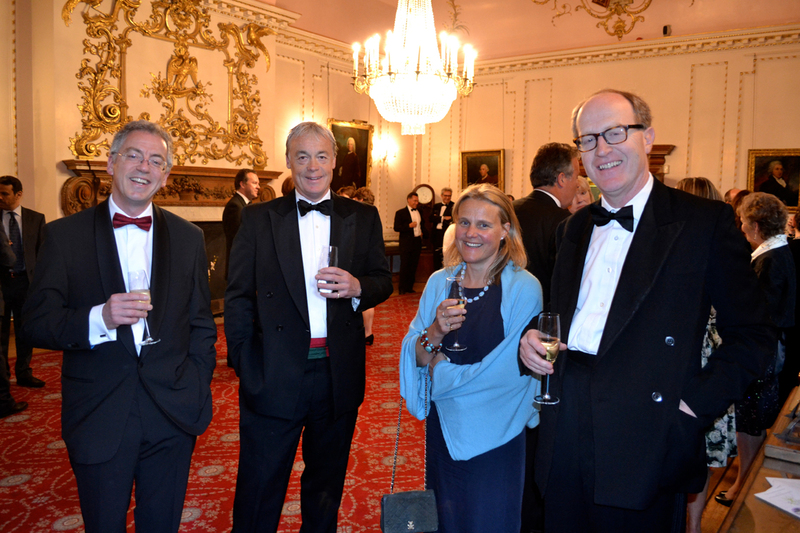 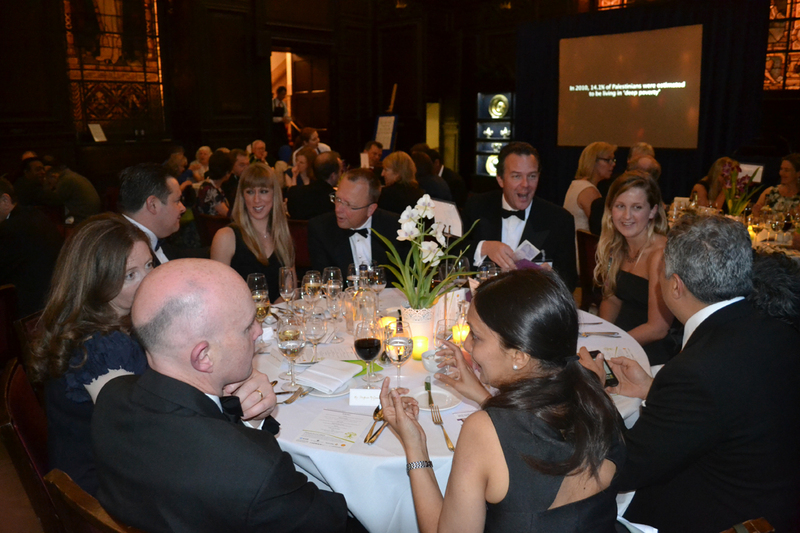 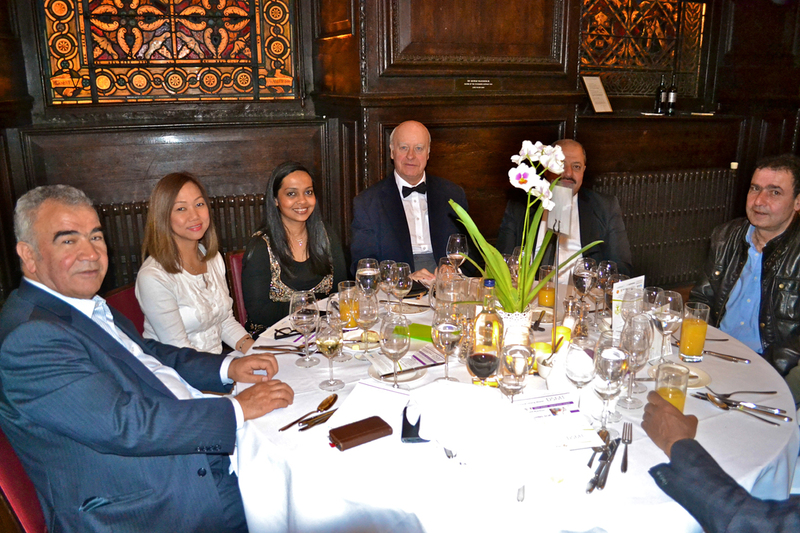 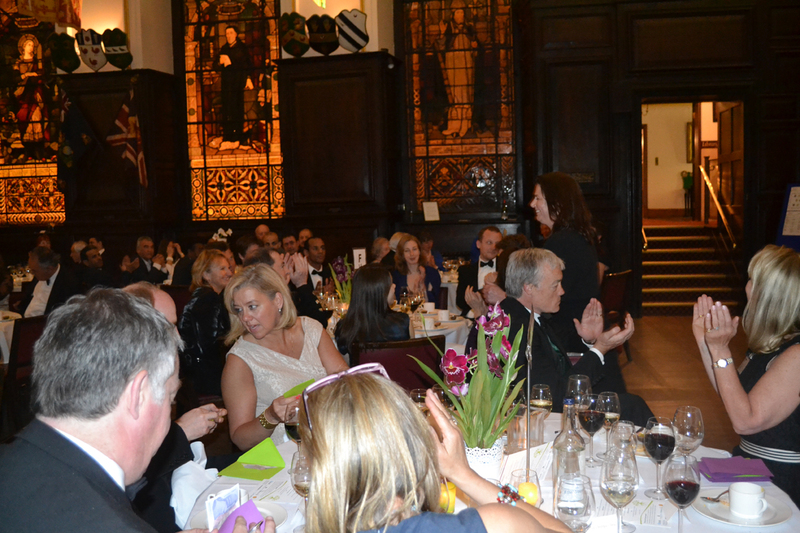 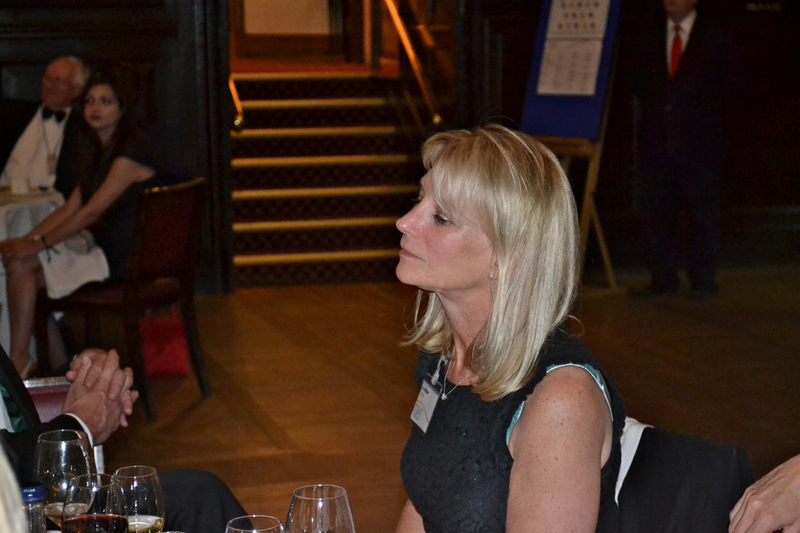 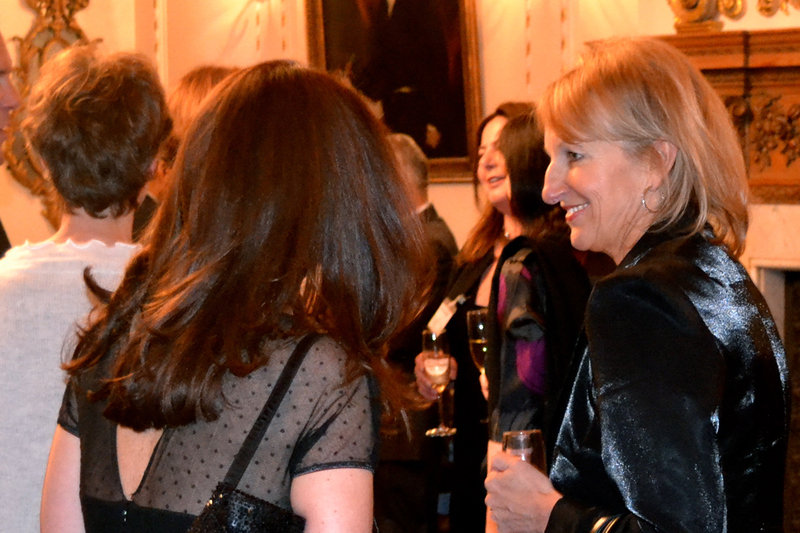 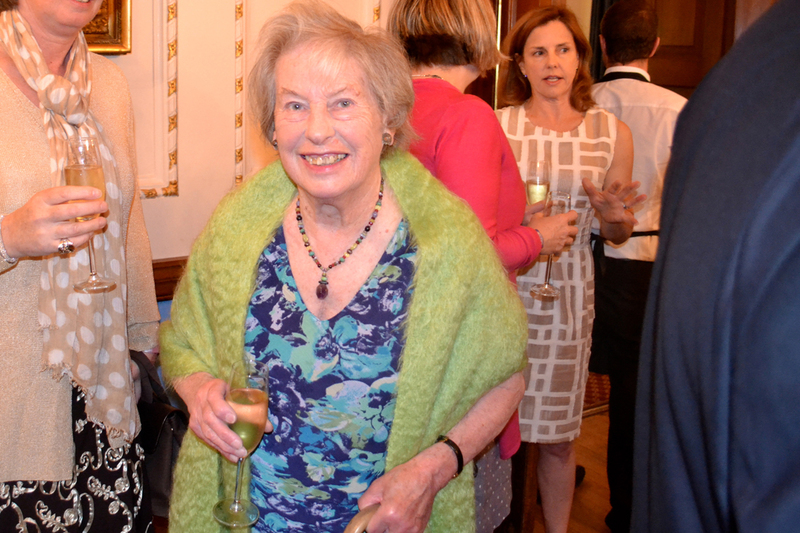 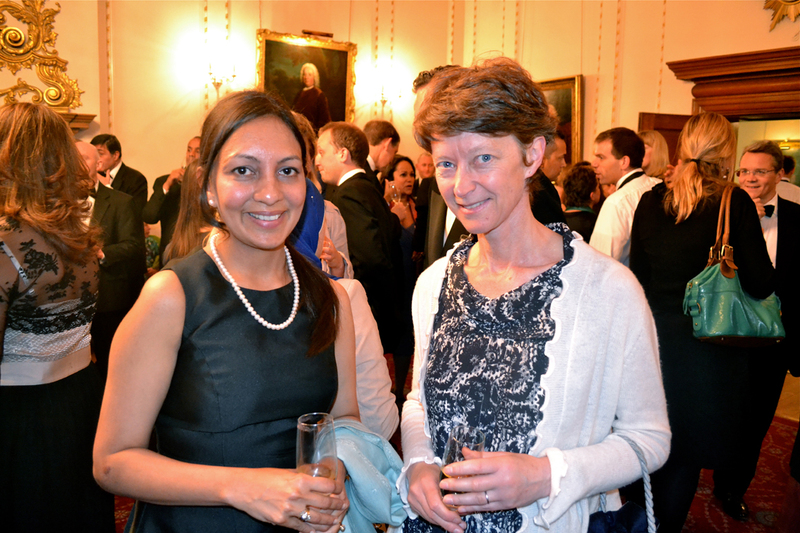 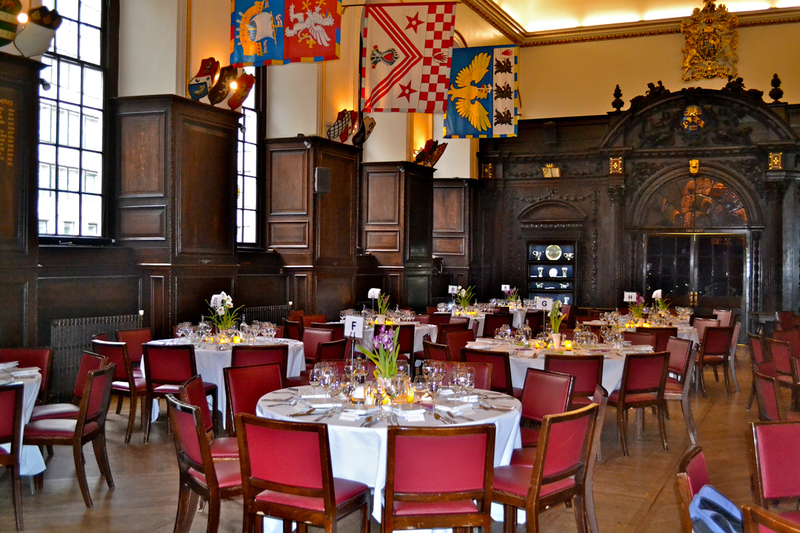 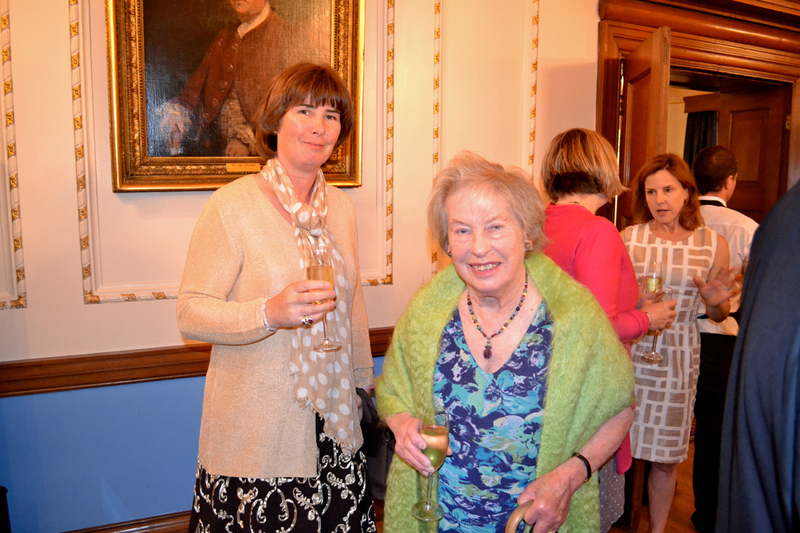 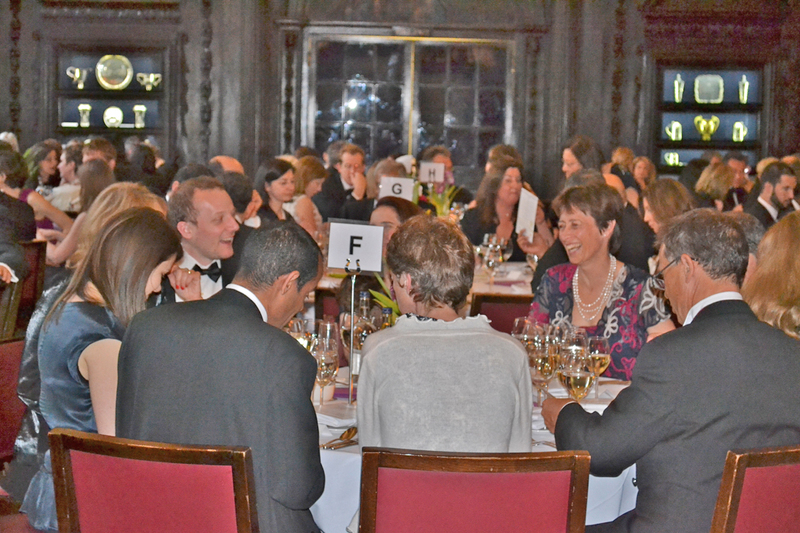 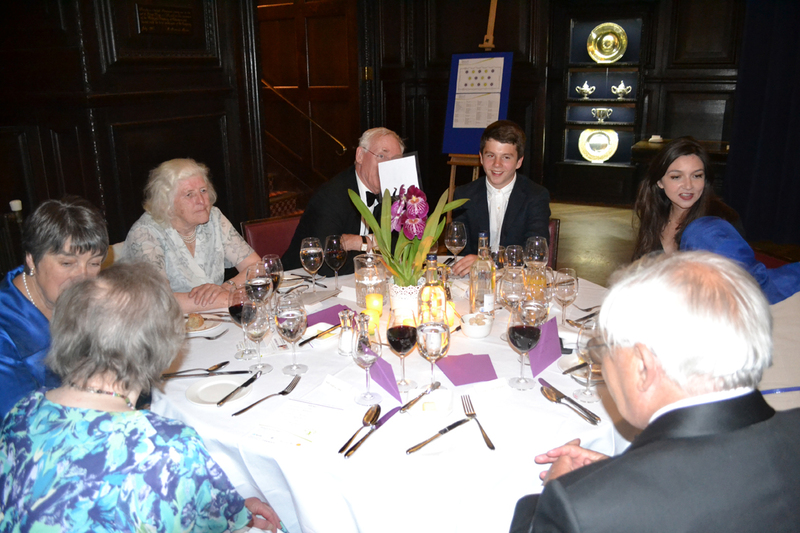 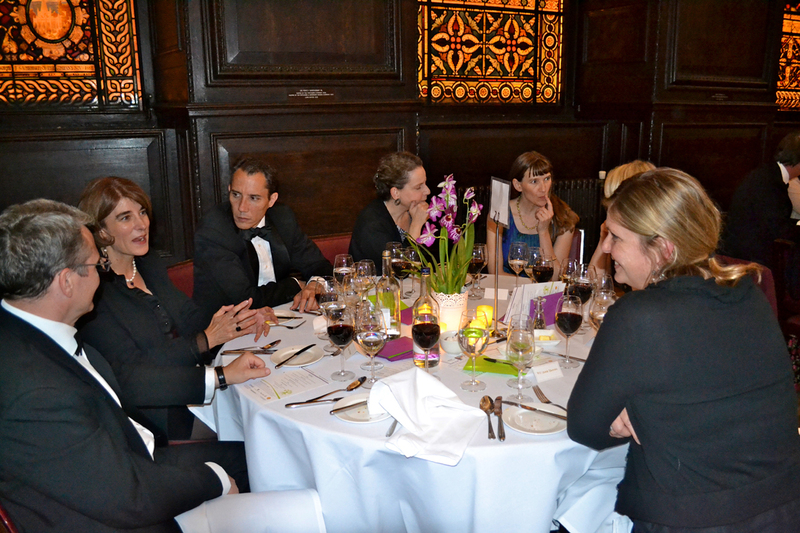 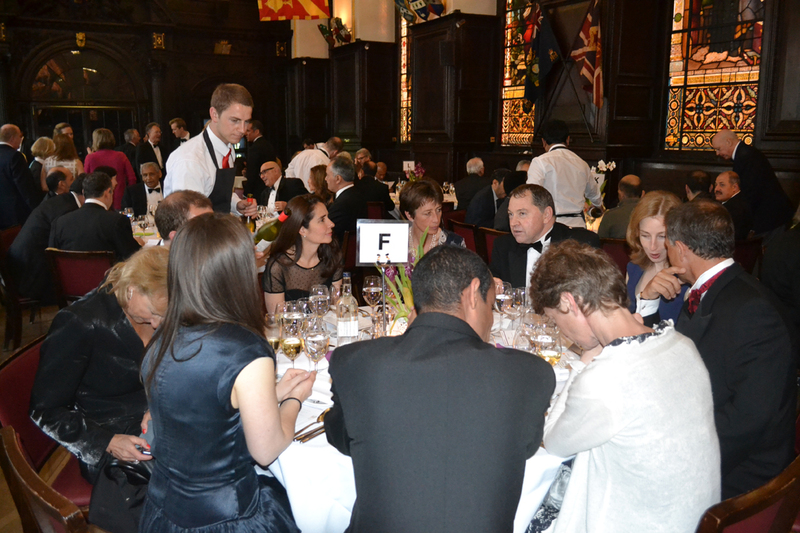 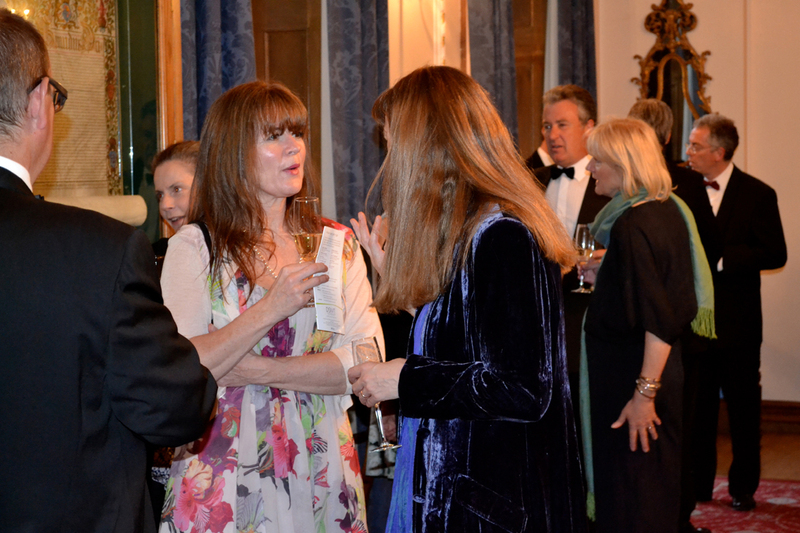 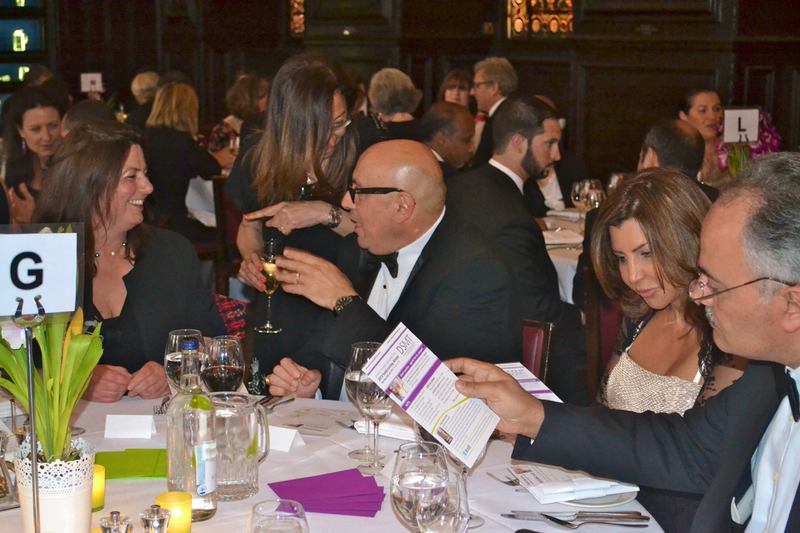 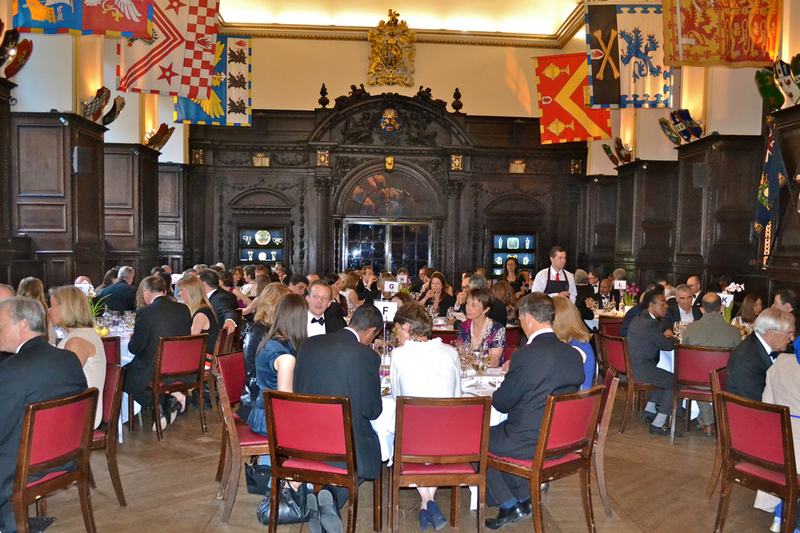 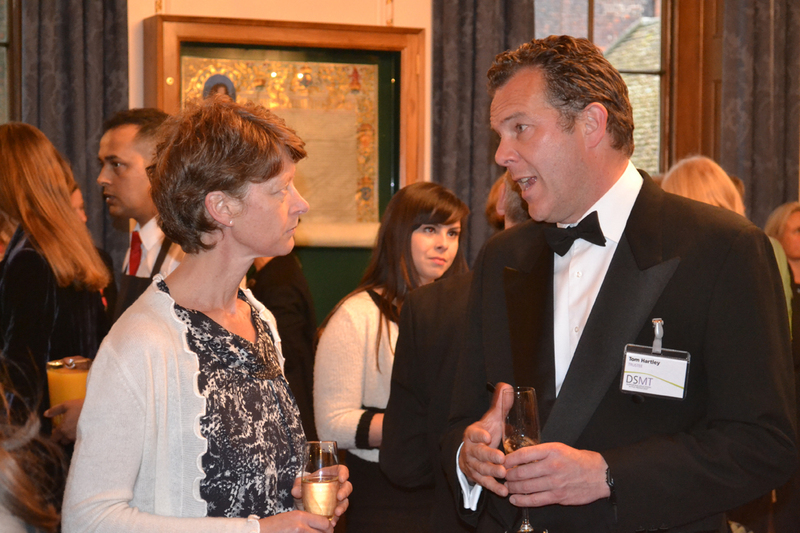 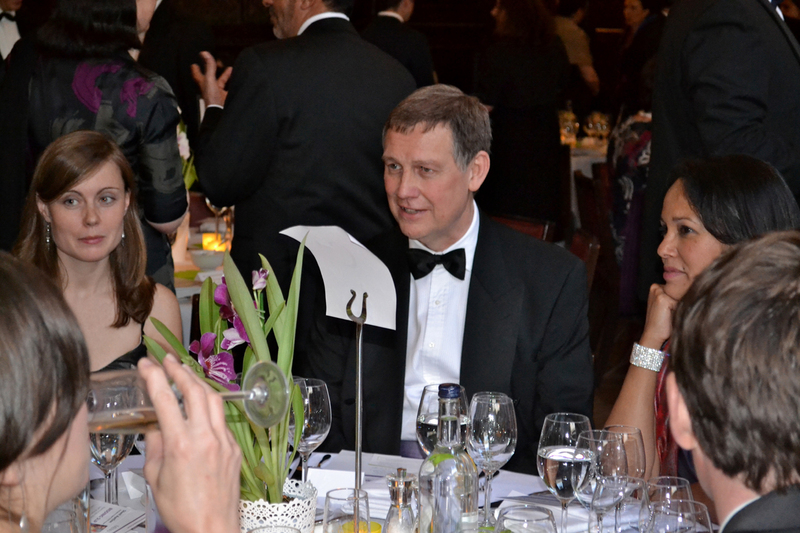 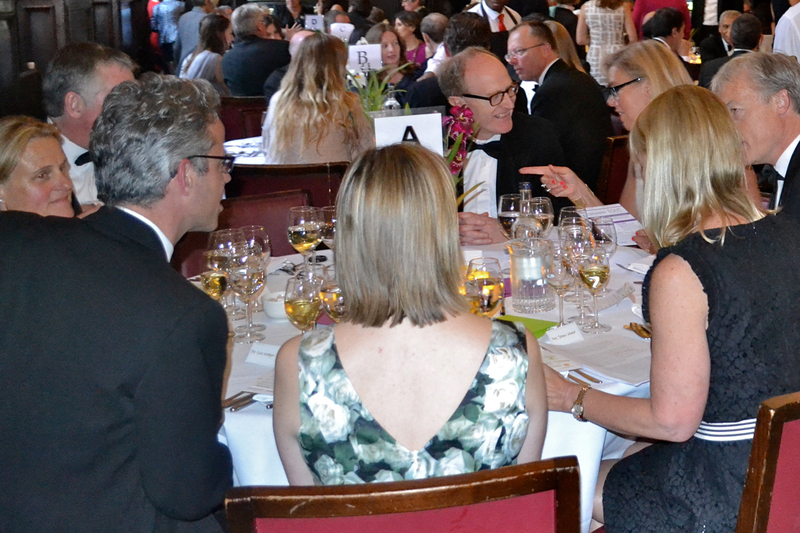 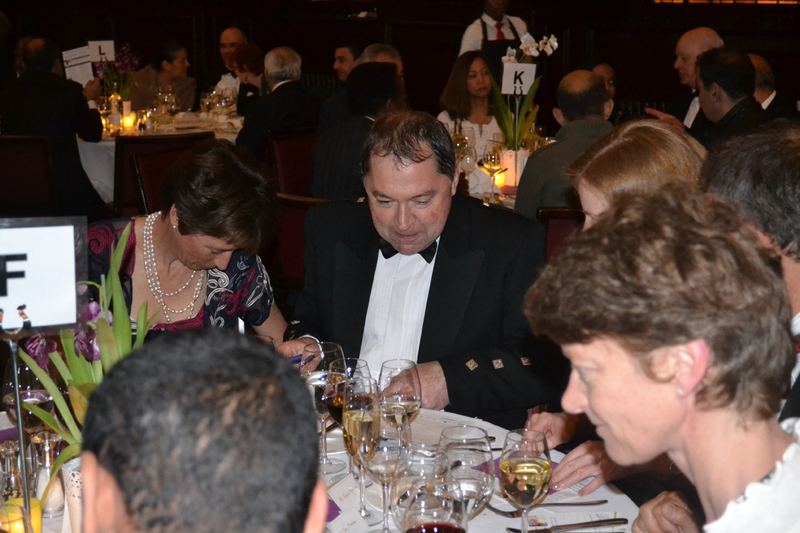 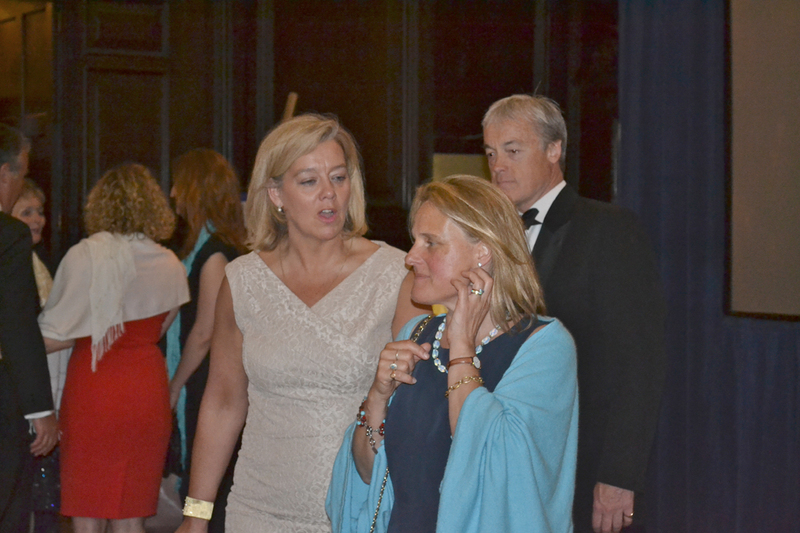 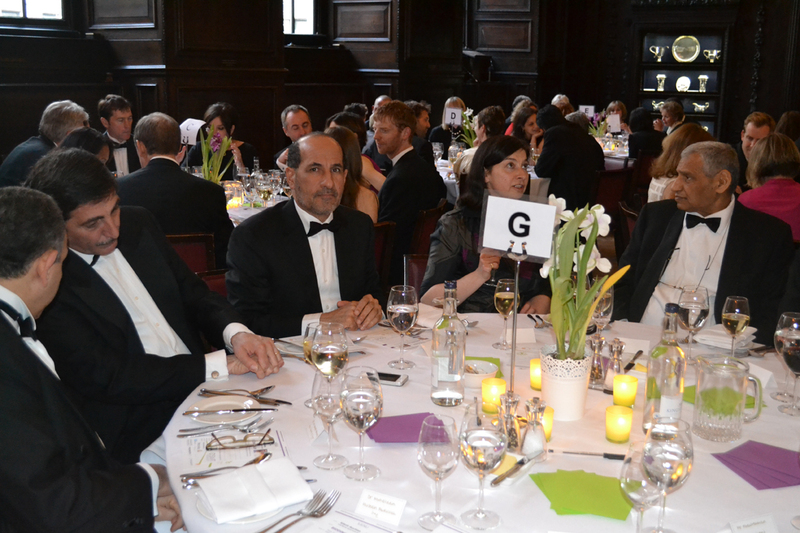 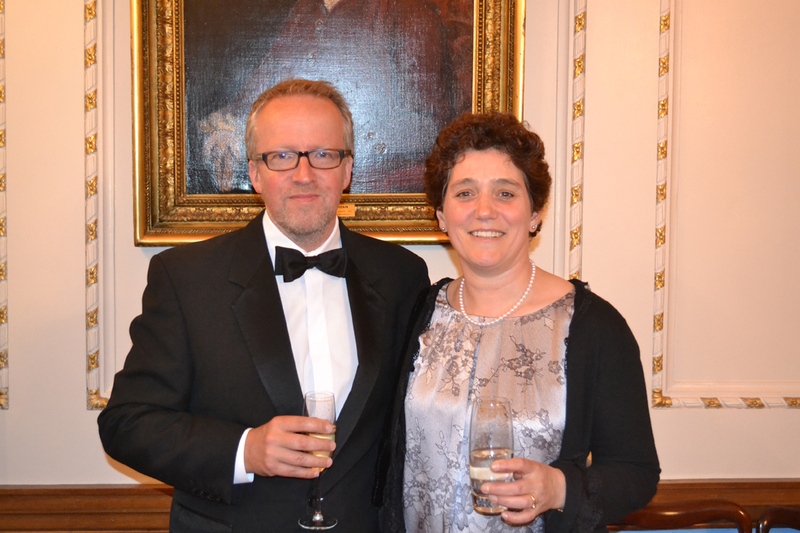 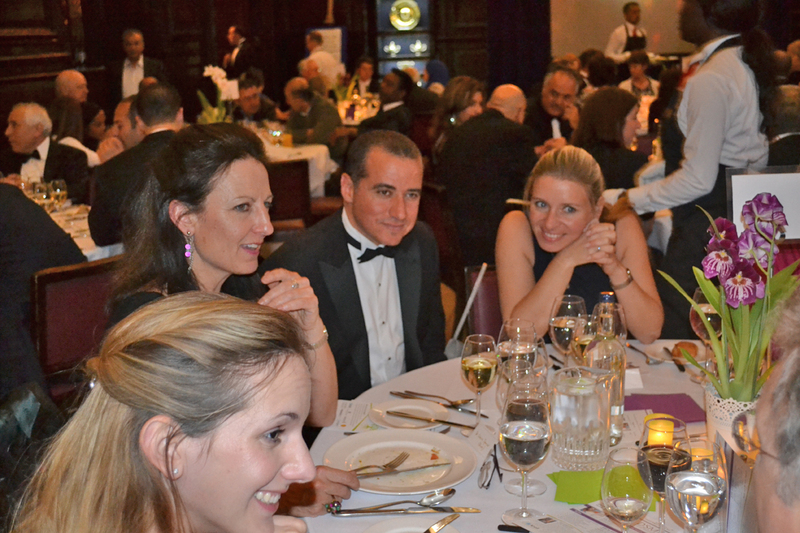 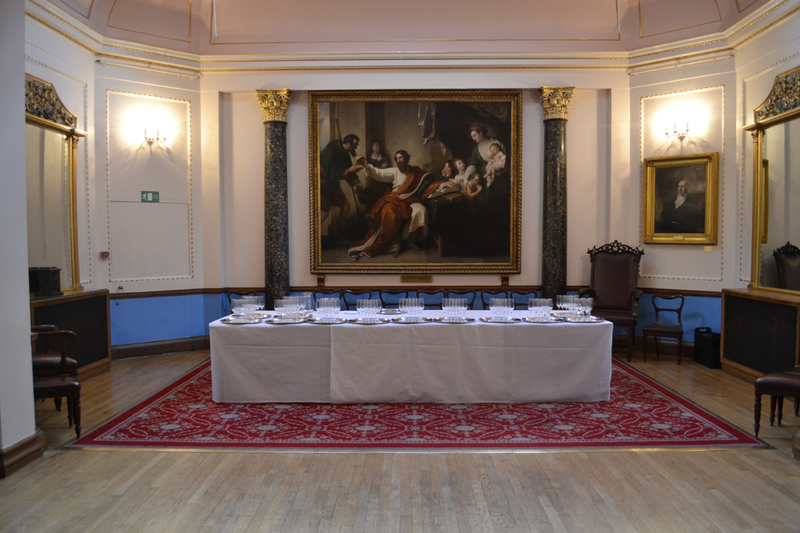 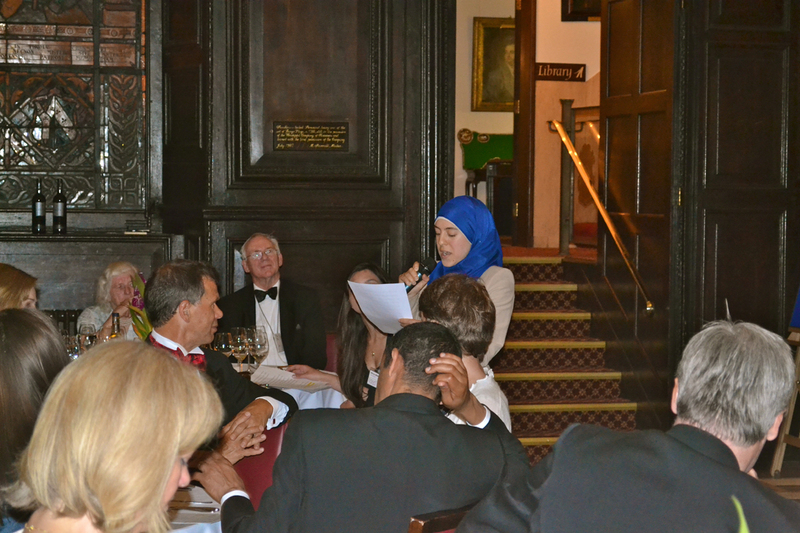 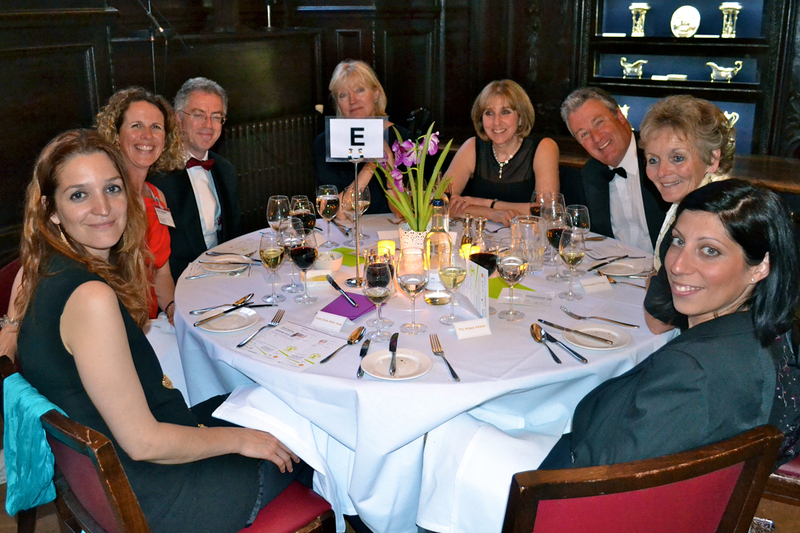 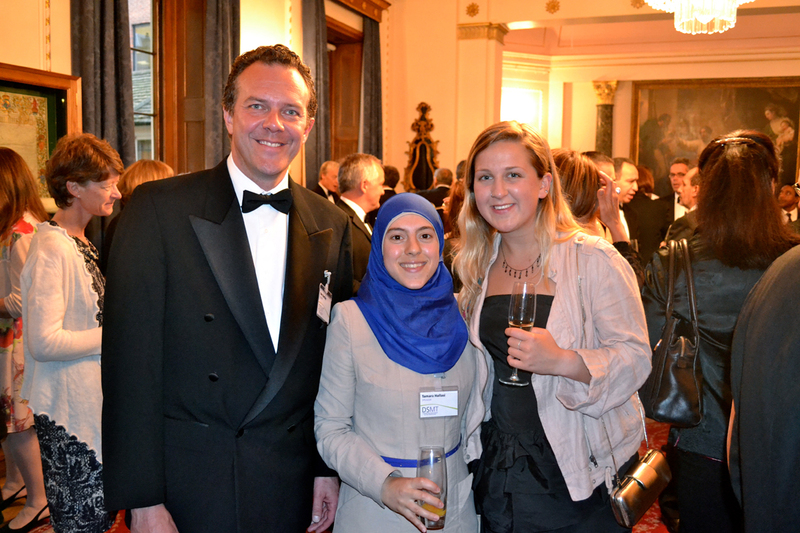 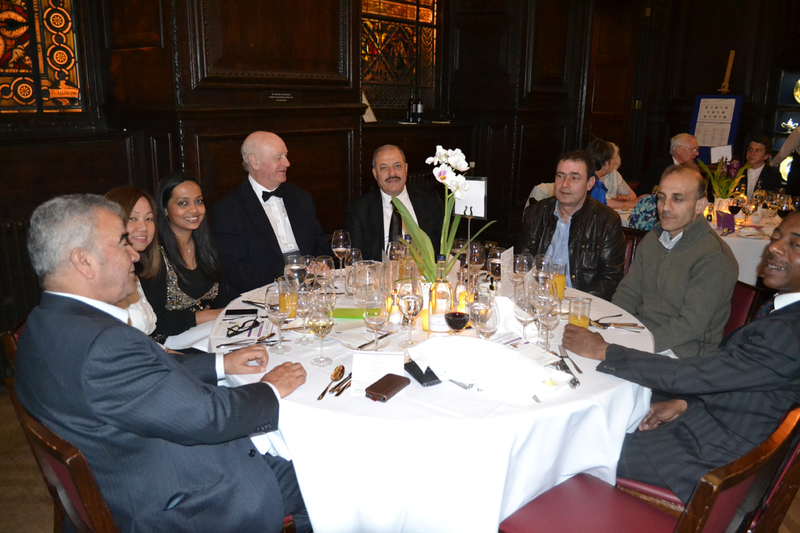 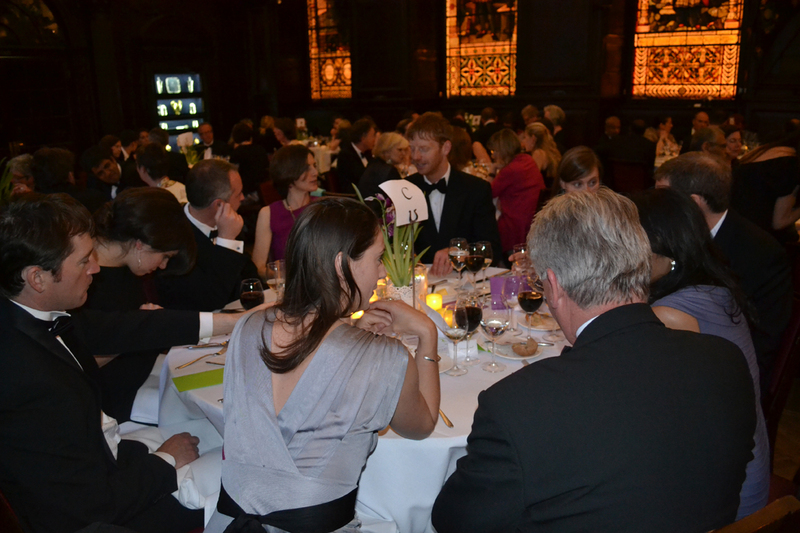 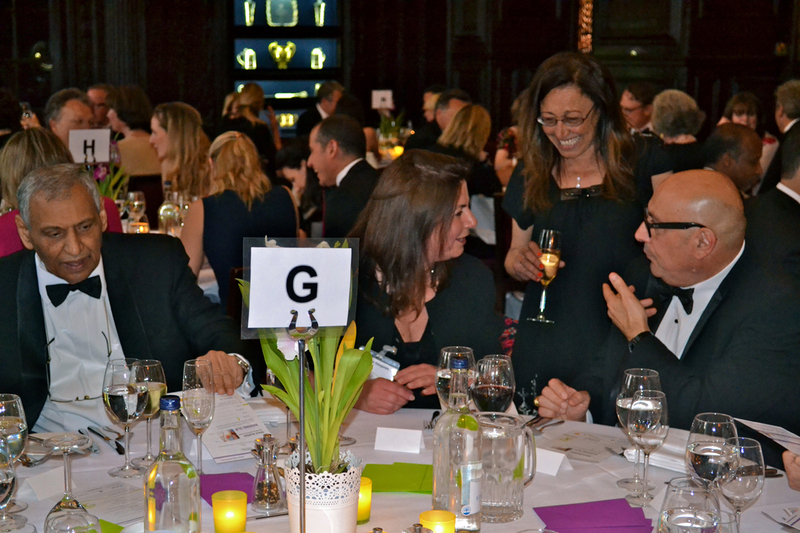 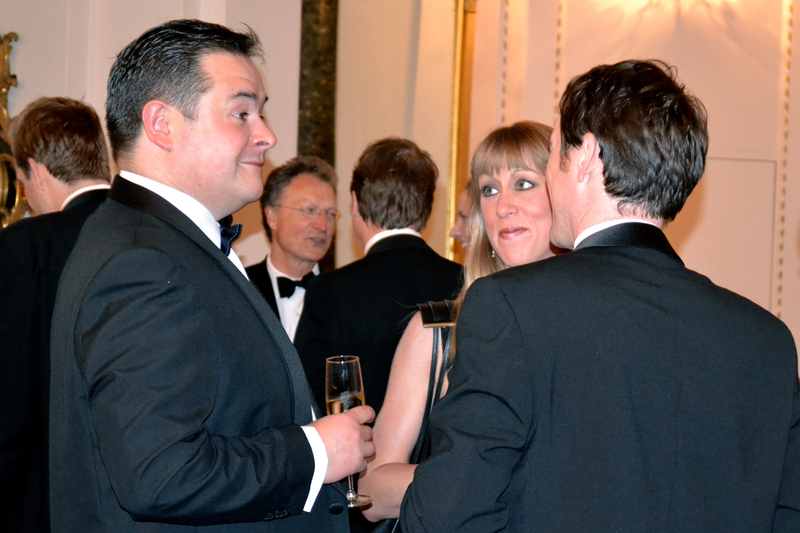 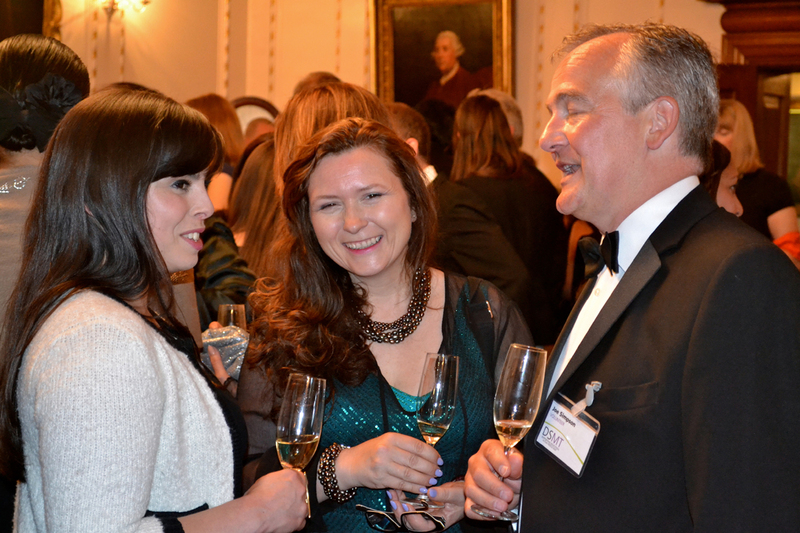 This year’s fund-raising dinner was held at Stationers’ Hall – a hidden gem in the middle of the City close to St Paul’s Cathedral. 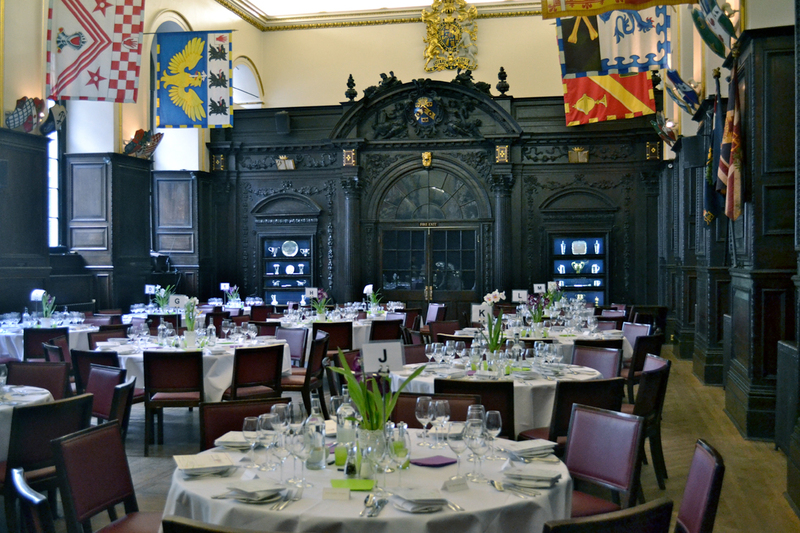 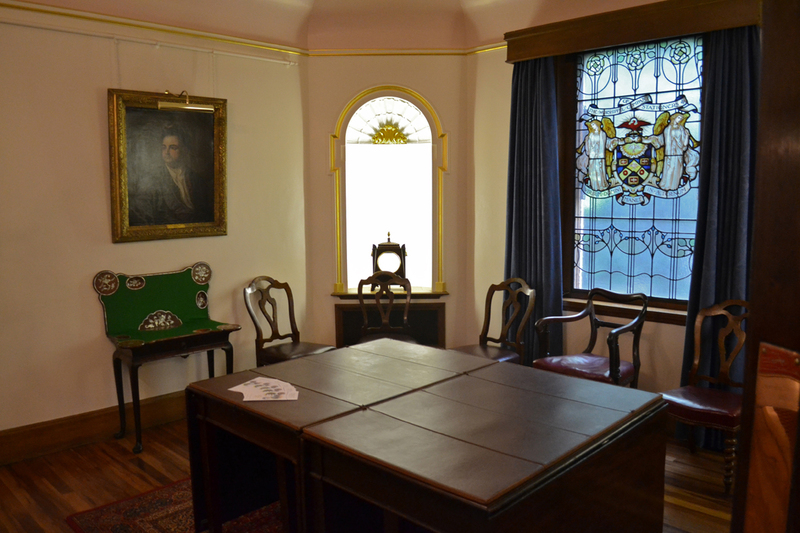 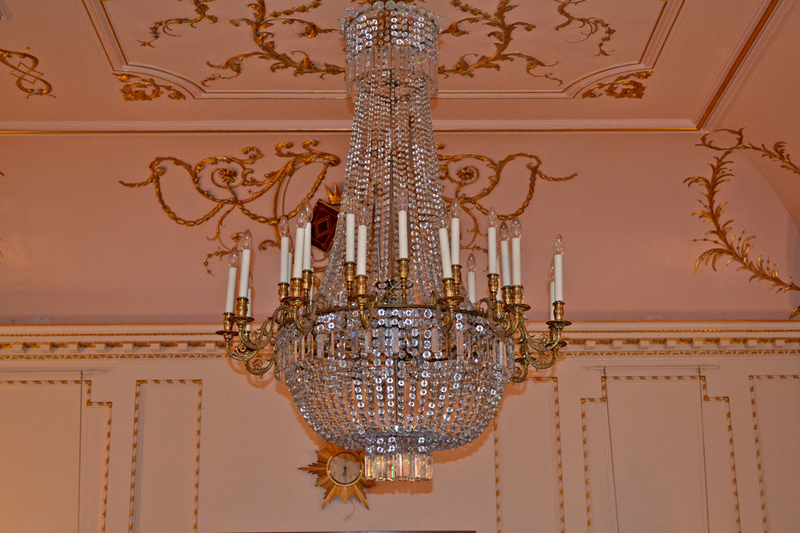 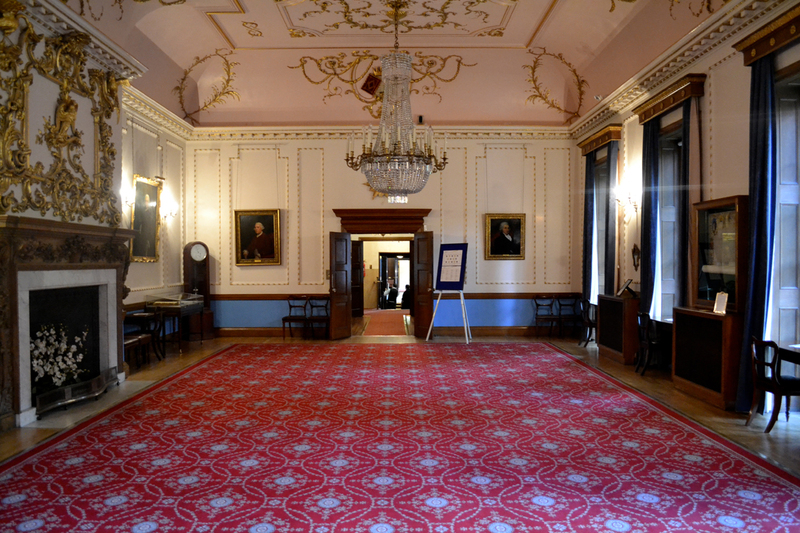 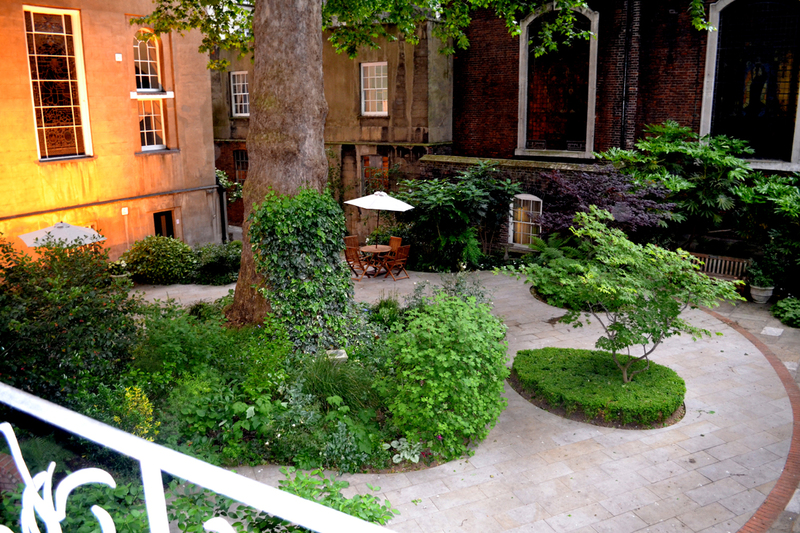 Completed in 1673 it is one of the few ancient Livery Halls remaining in the City of London. 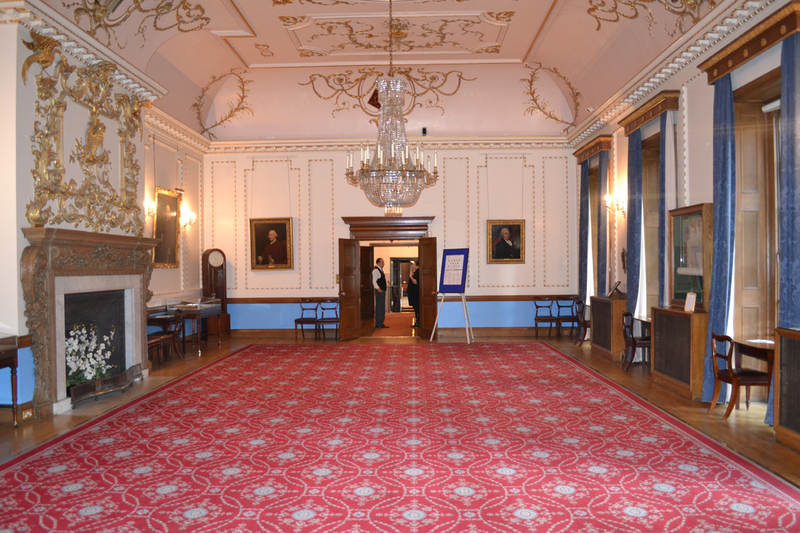 Click on the thumbnail image to enlarge or select ‘FS’ in the bottom right to view at full screen. 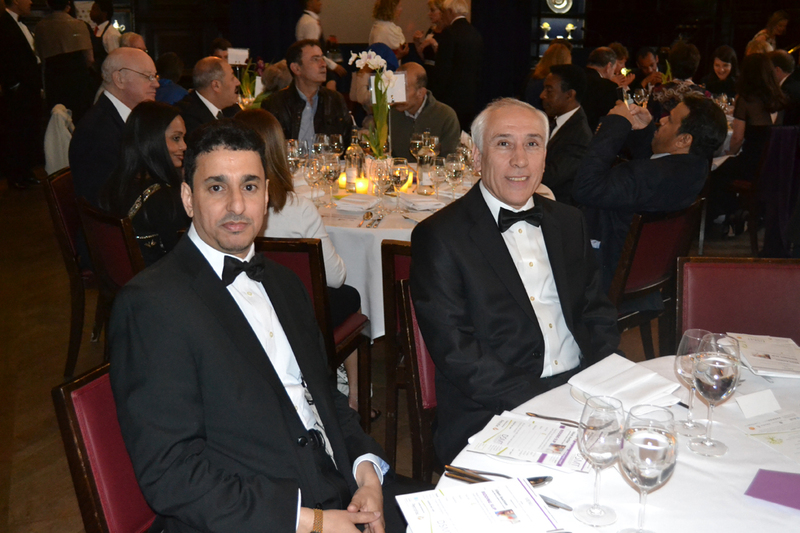 We would be very pleased to provide you with high resolution electronic versions of the photos without obligation. 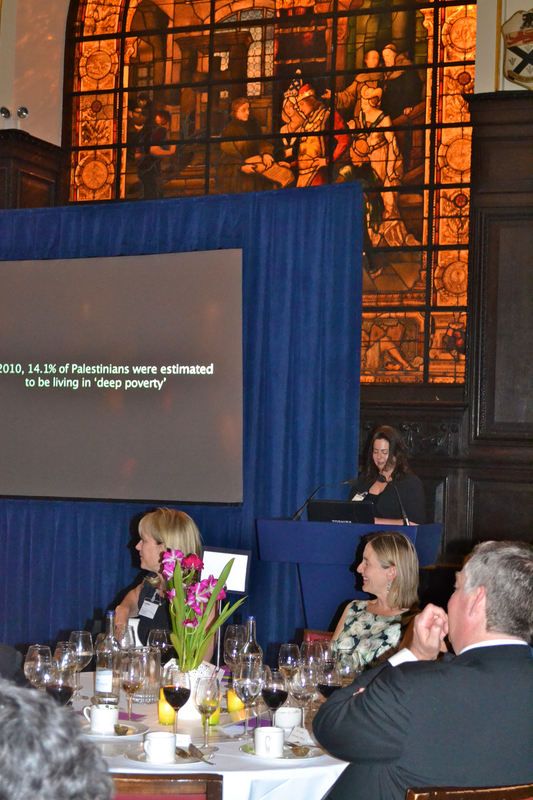 However, donations would be very welcome through VirginMoneyGiving. 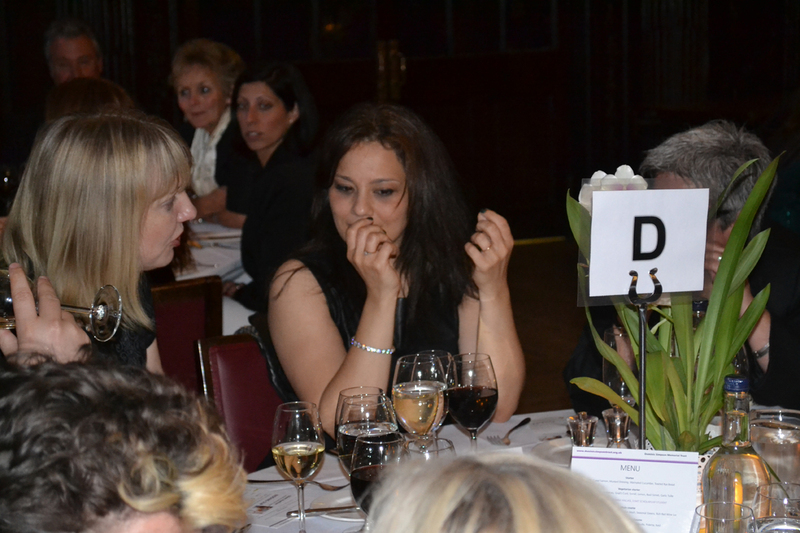 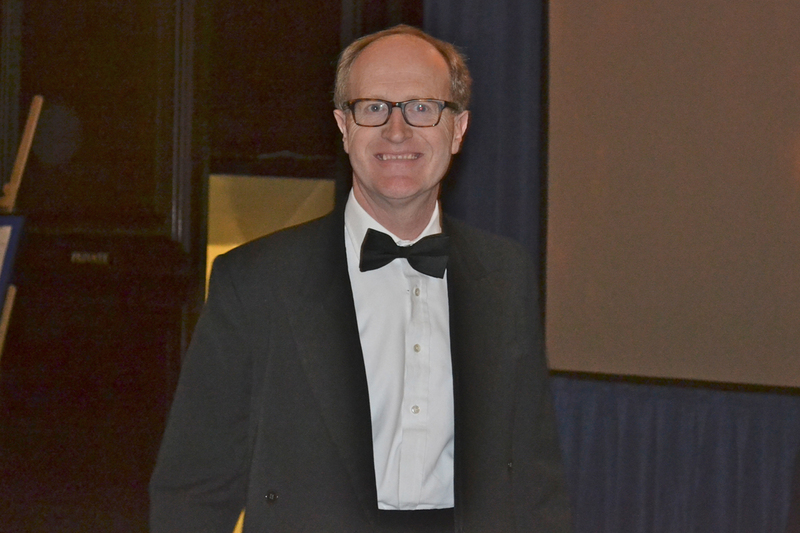 Click on the ‘i’ in the top right corner of the gallery area to view the reference number and email this number for each of the photos you require to: admin@dominicsimpsontrust.org.uk. 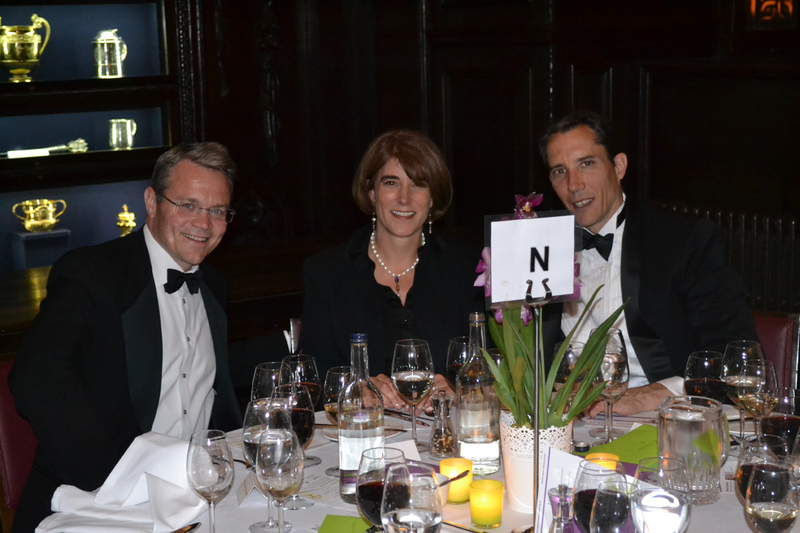 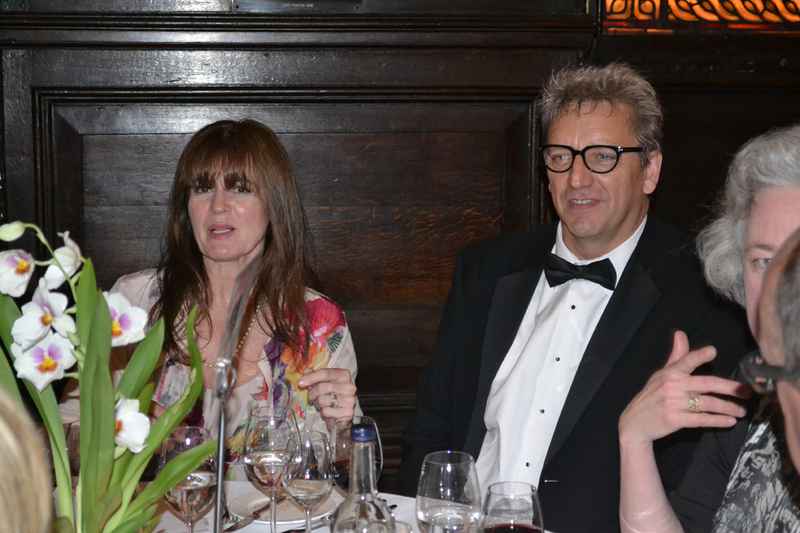 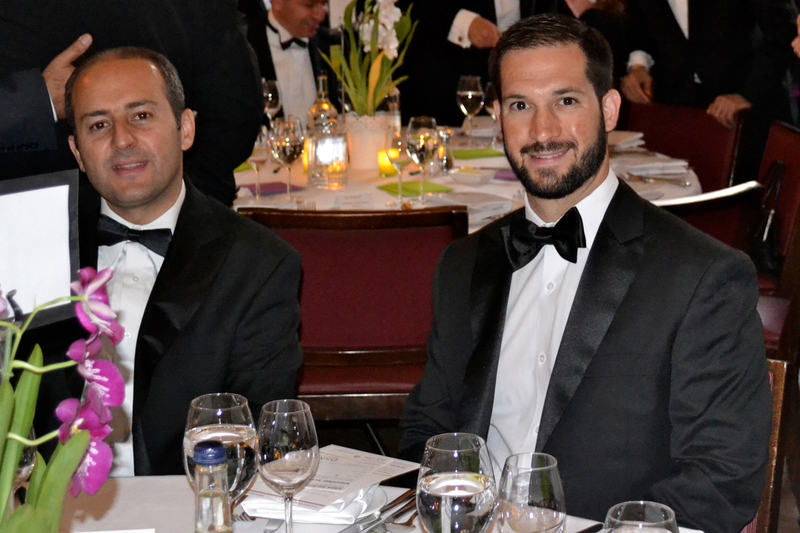 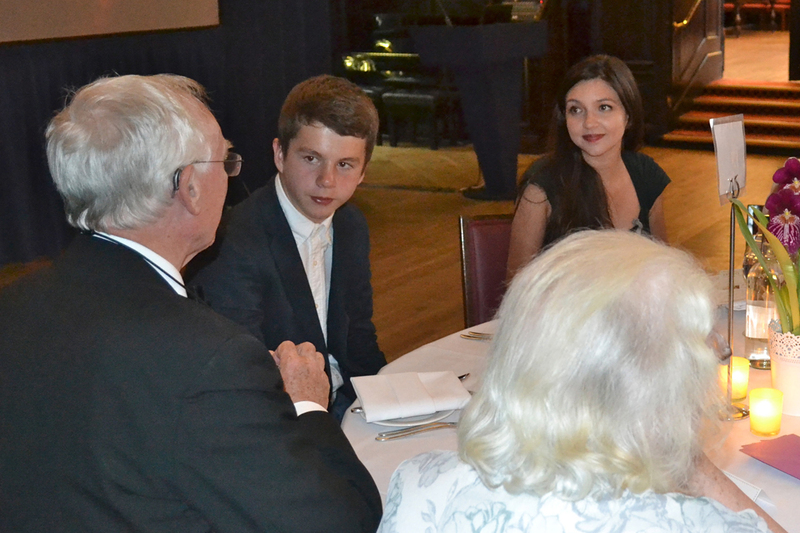 The dinner was very generously supported once again by Kroll who as well as sponsoring the event brought tables of guests. 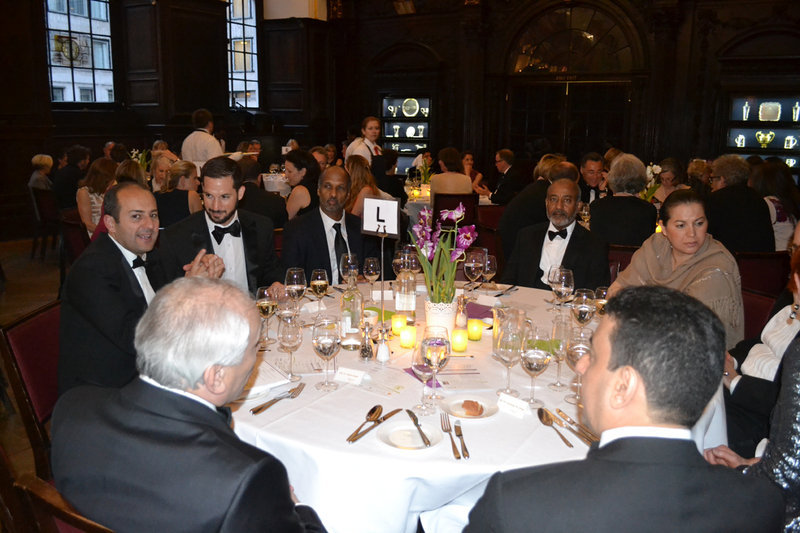 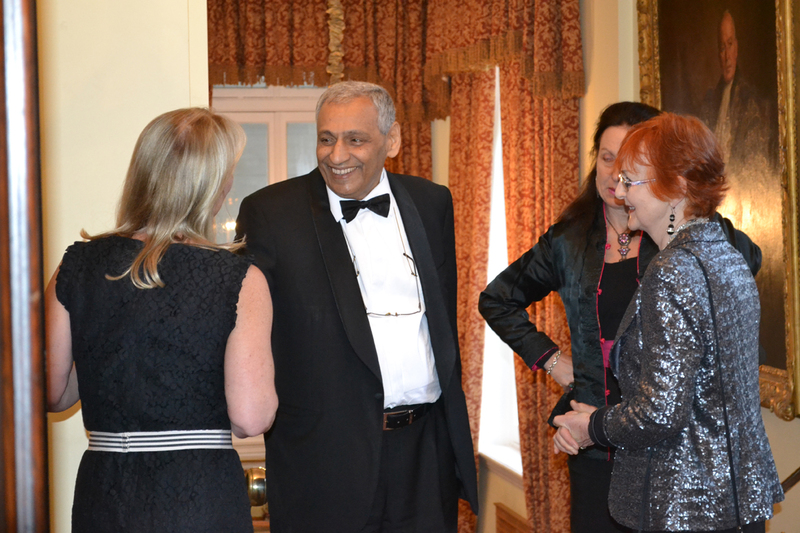 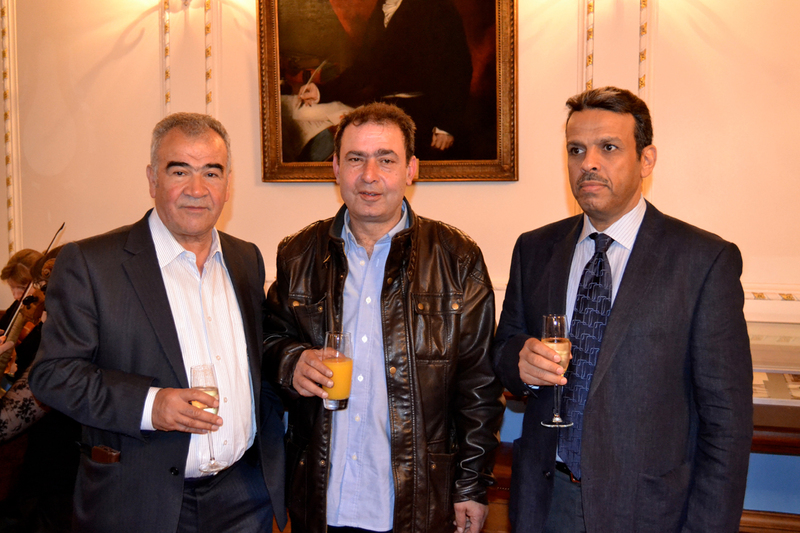 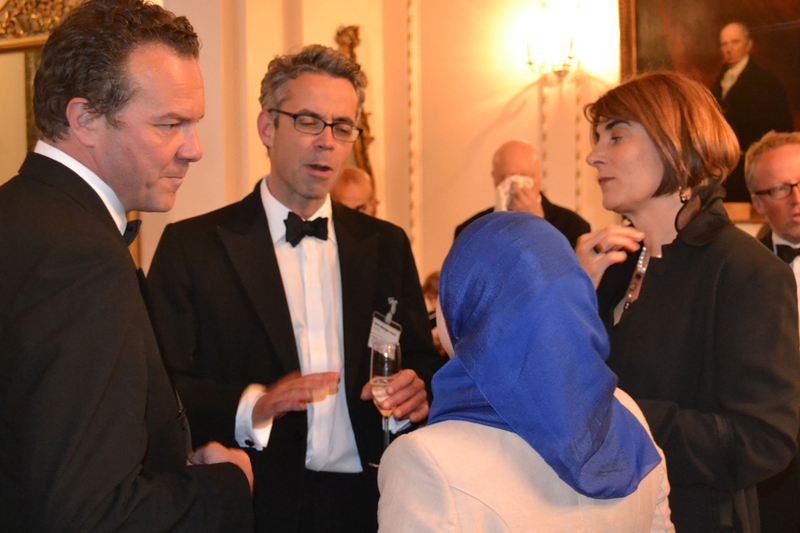 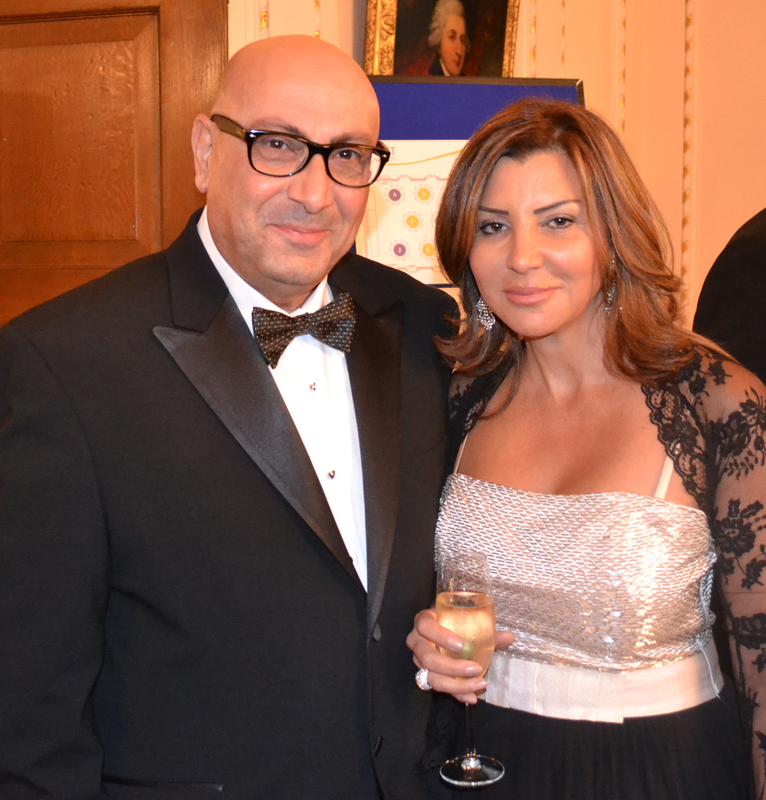 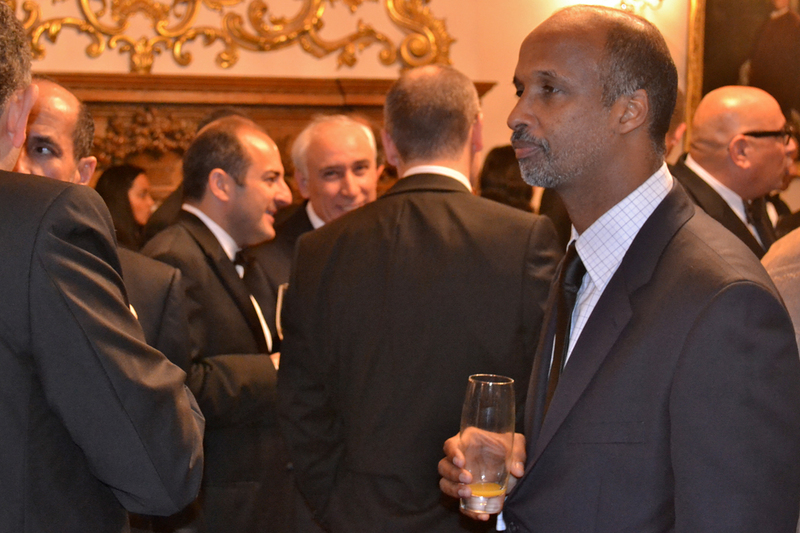 Our thanks to our many individual supporters who attend each year and to Petrofac, Shell, Arab Cargo, Integrity, Premier Film and the London Council of Arab Ambassadors for their support of the evening. 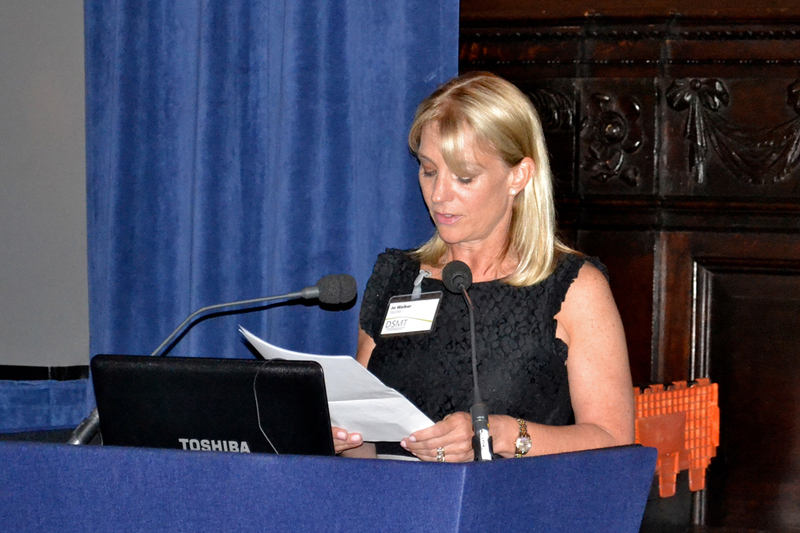 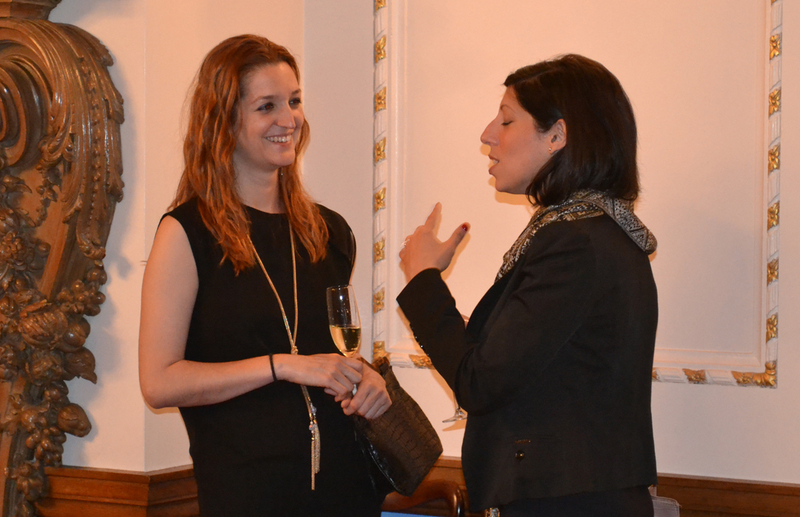 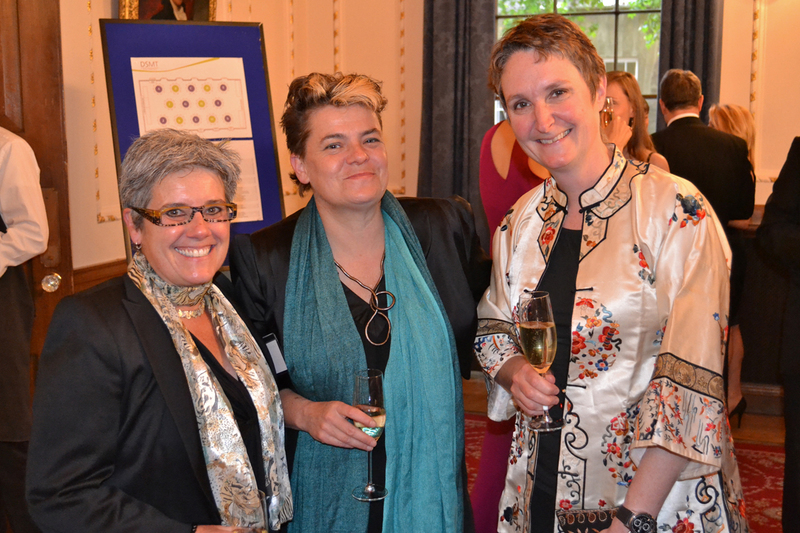 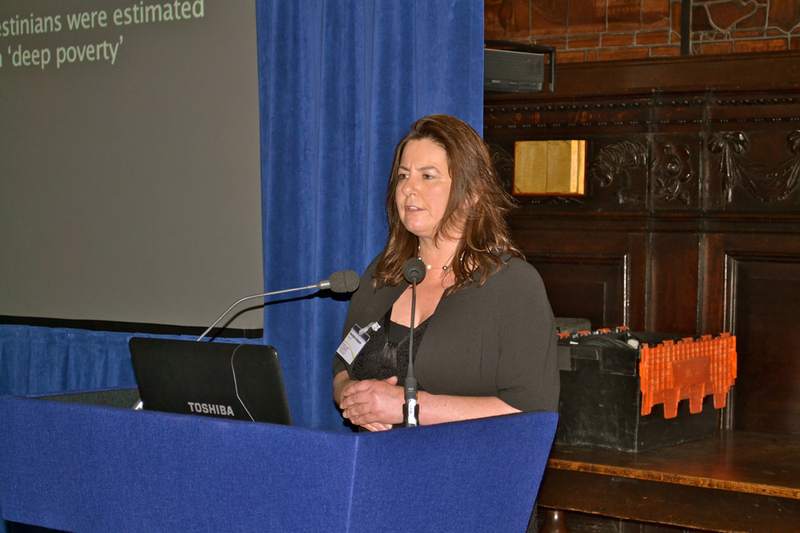 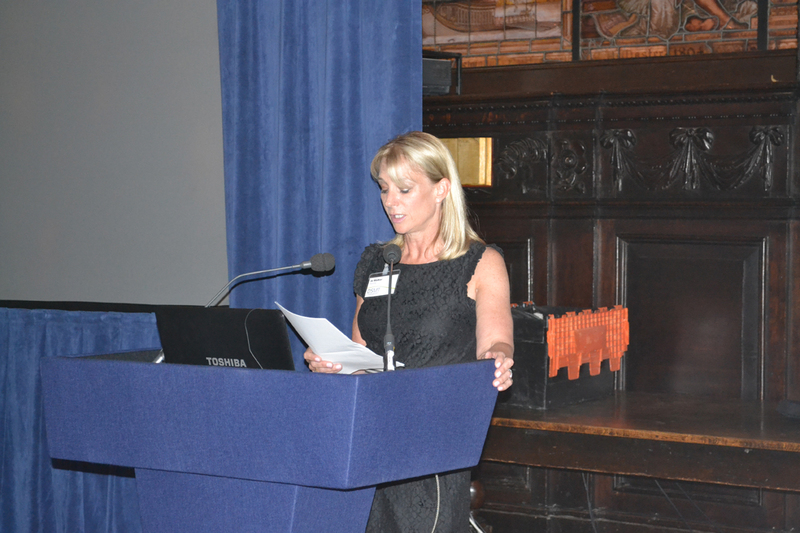 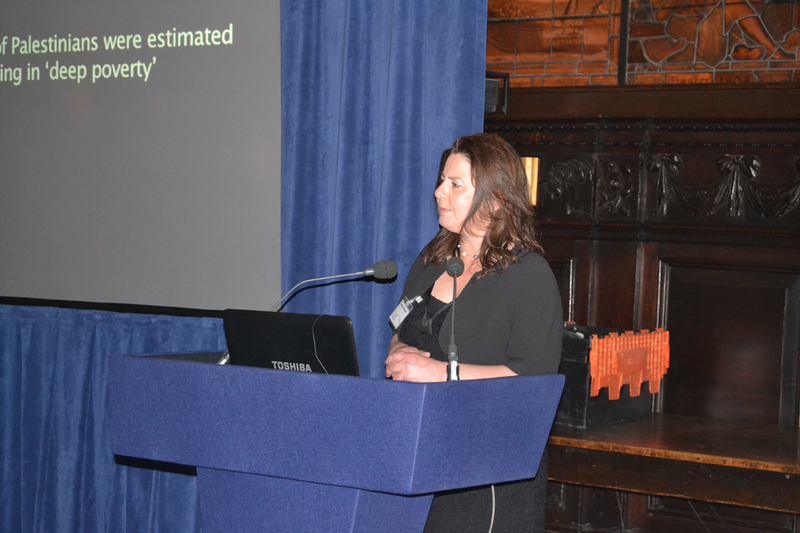 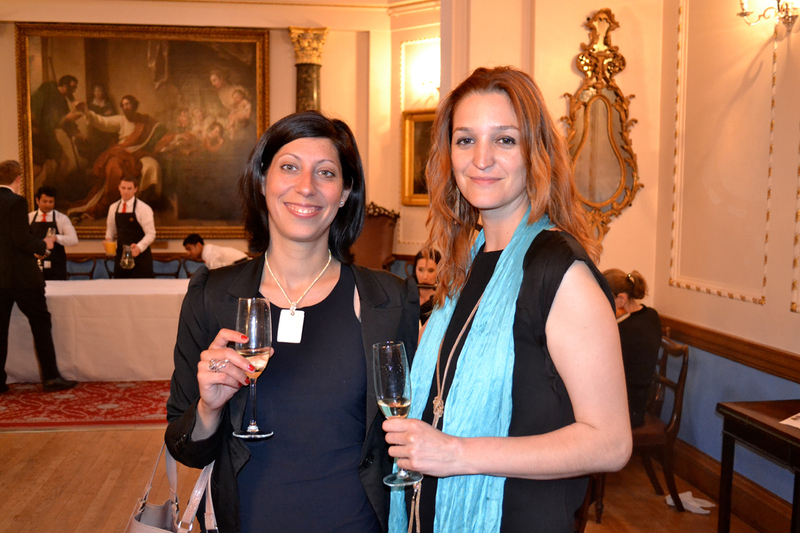 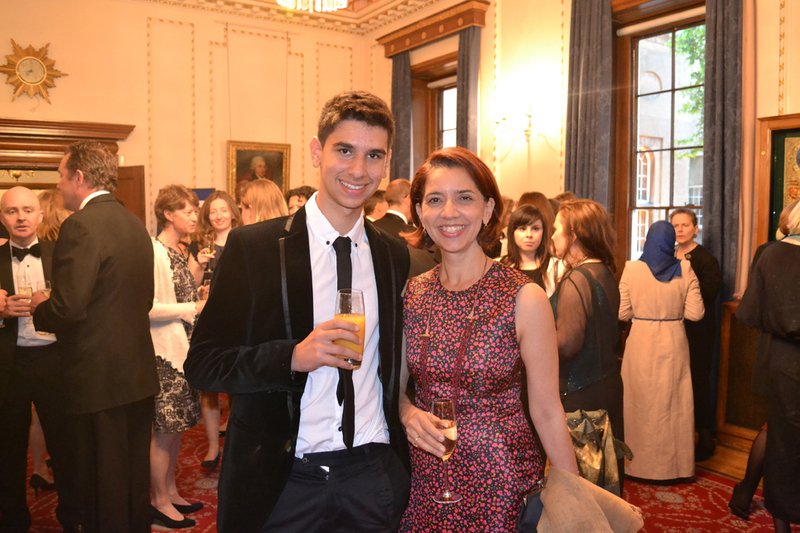 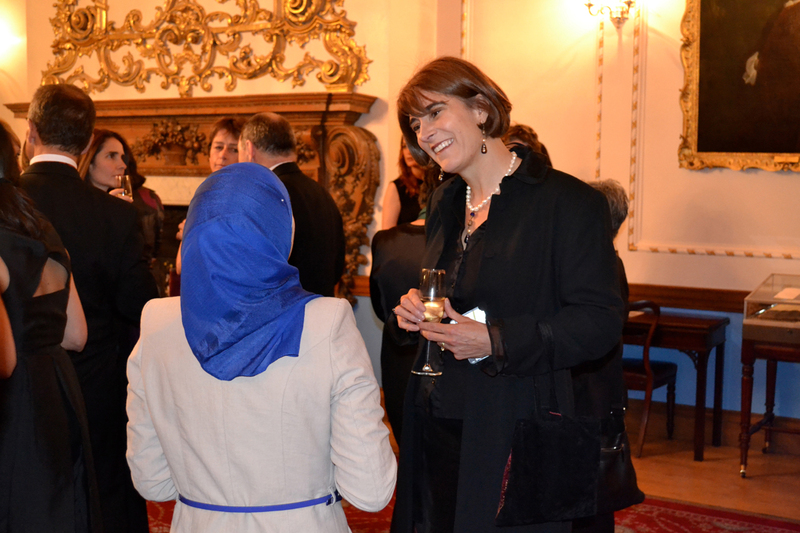 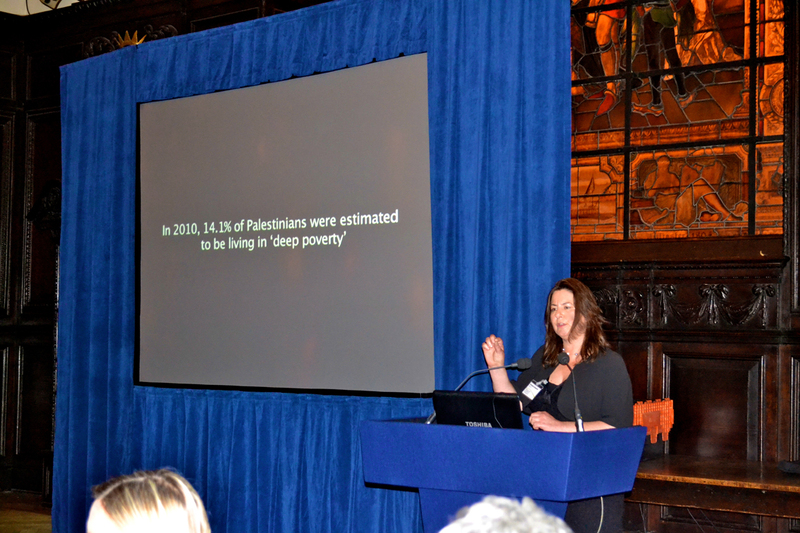 We were delighted to welcome Tamara Hallasi as our guest speaker who made a very moving and powerful speech. 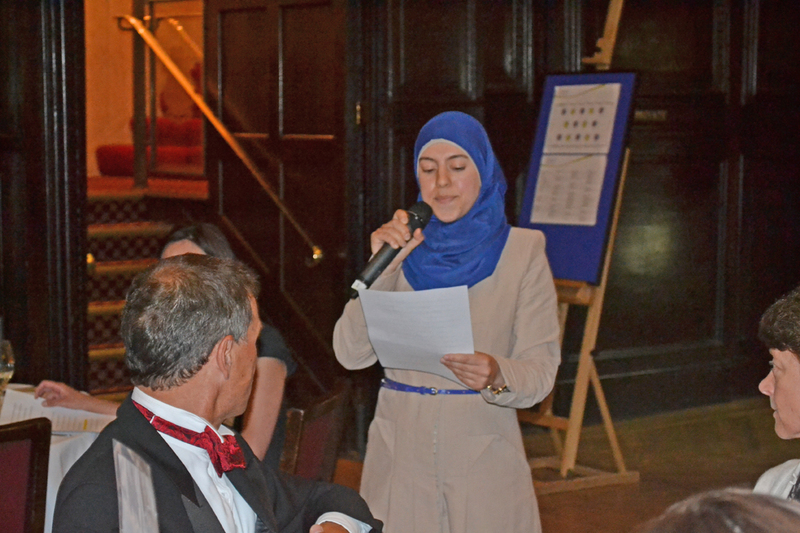 Tamara is a former pupil of the Dar El Tifl School for Girls in East Jerusalem, where DSMT has funded scholarships for economically disadvantaged girls since 2007. 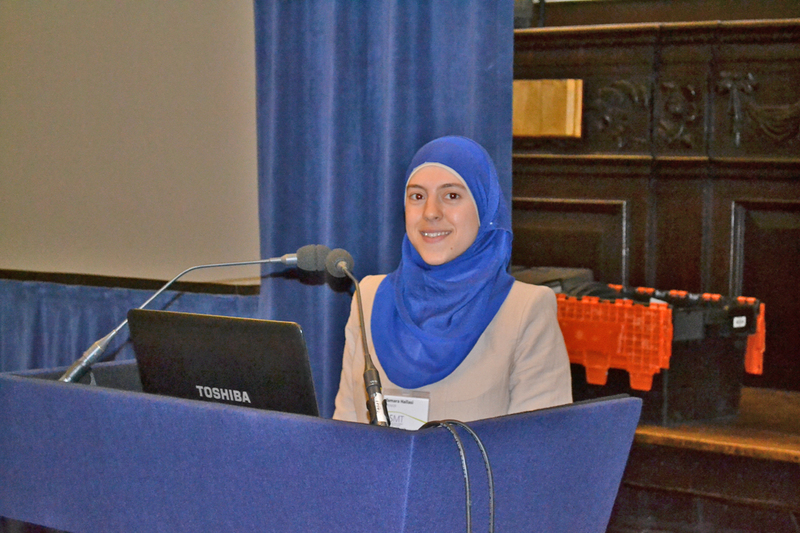 She was awarded the first DSMT Higher Education scholarship and graduated with a BSc in Materials Engineering from Al Quds University in 2012. 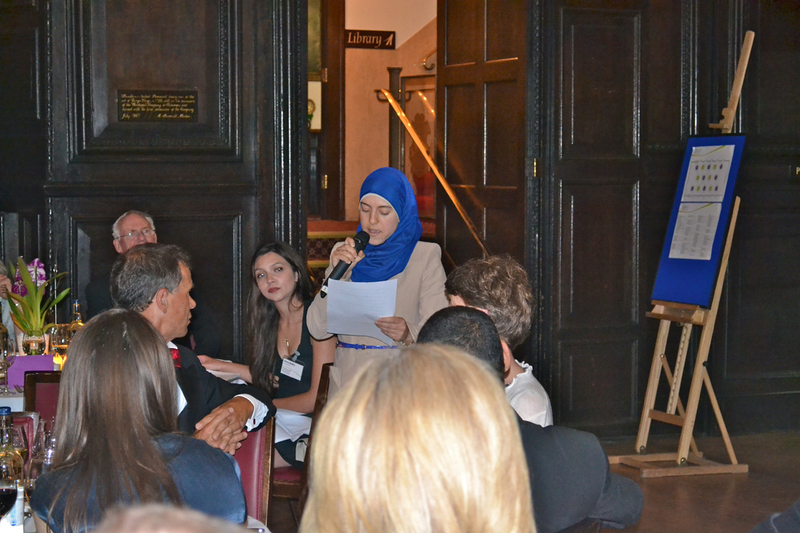 She was recently offered a place at the University of Oxford to study for a Masters in Biomedical Engineering and her ambition is to work in higher education in Palestine. 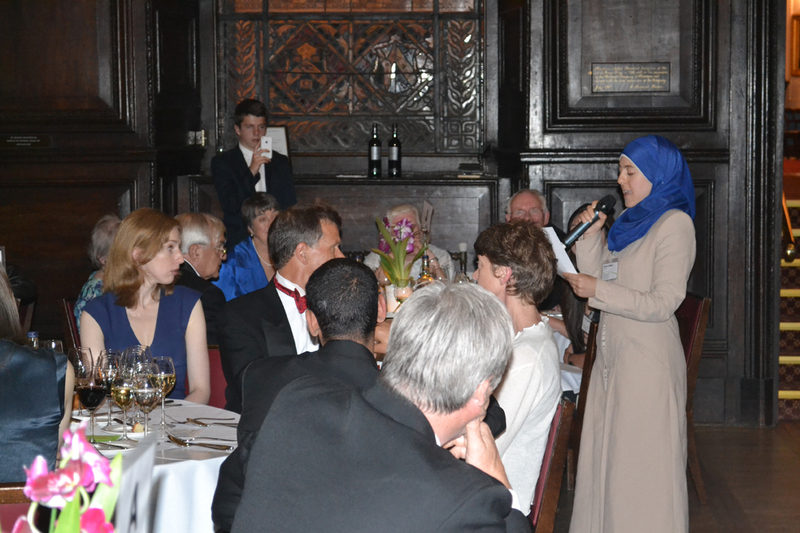 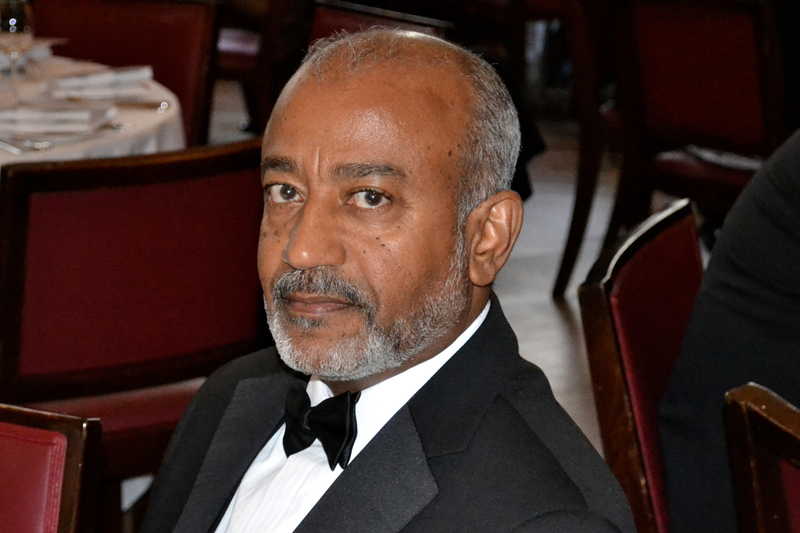 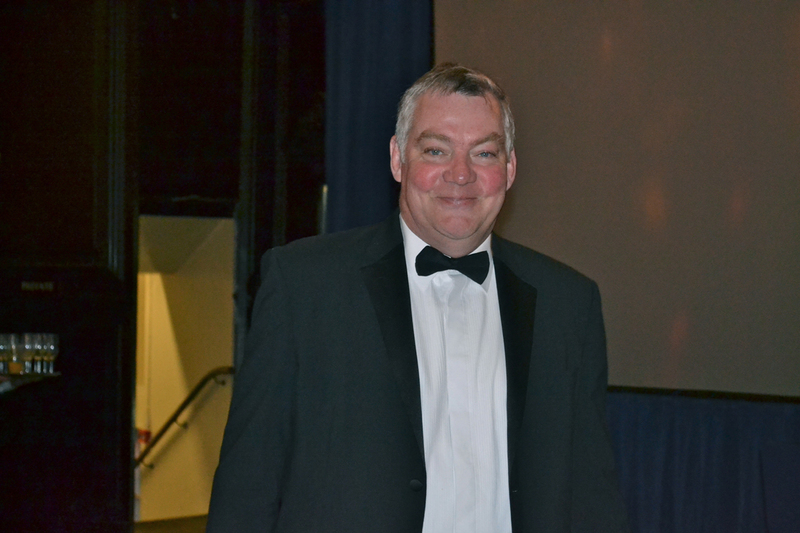 From ticket sales, auction, raffle and donations the dinner raised more than £22,000, all of which will go towards providing access to high quality education for disadvantaged young people from kindergarten to university level through our well-established partner organisations in the region.